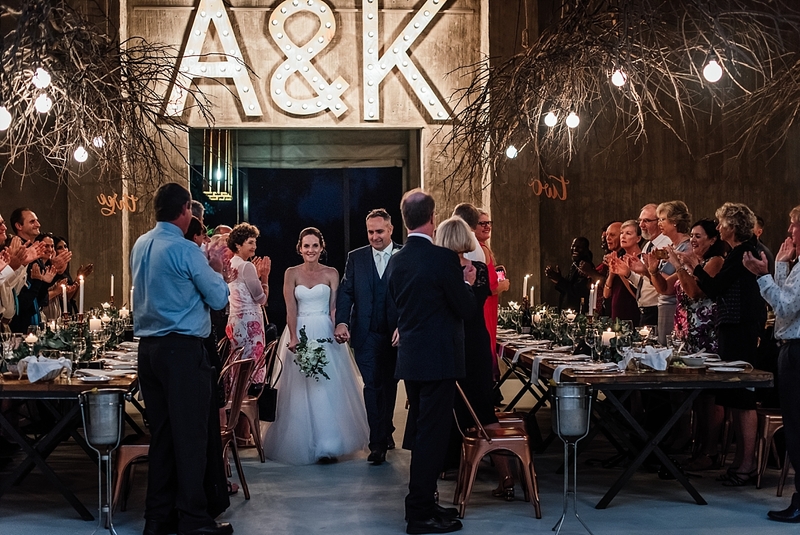 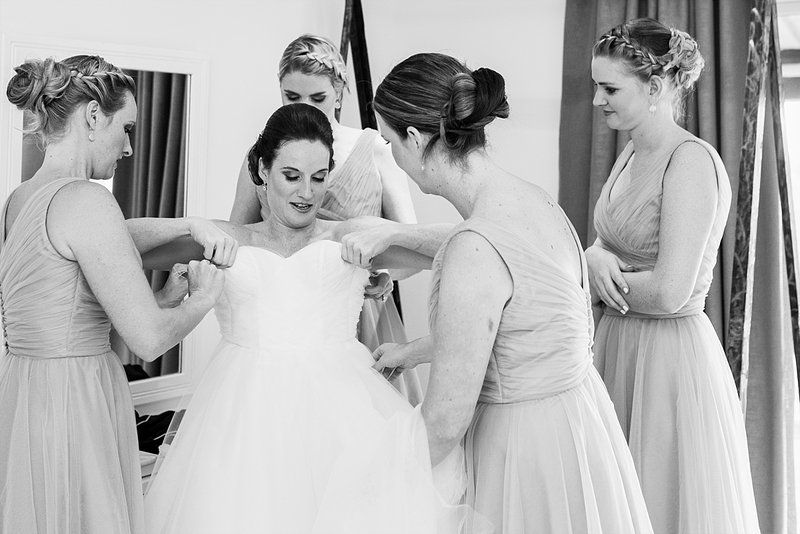 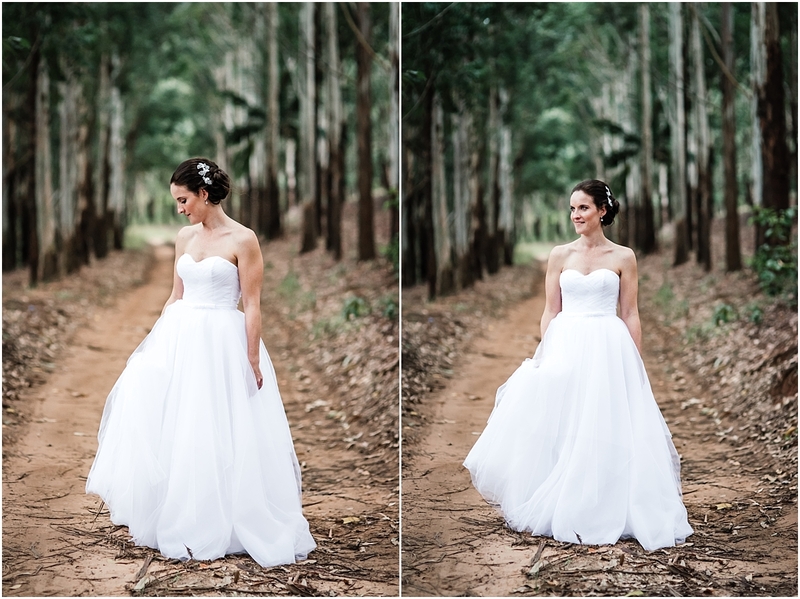 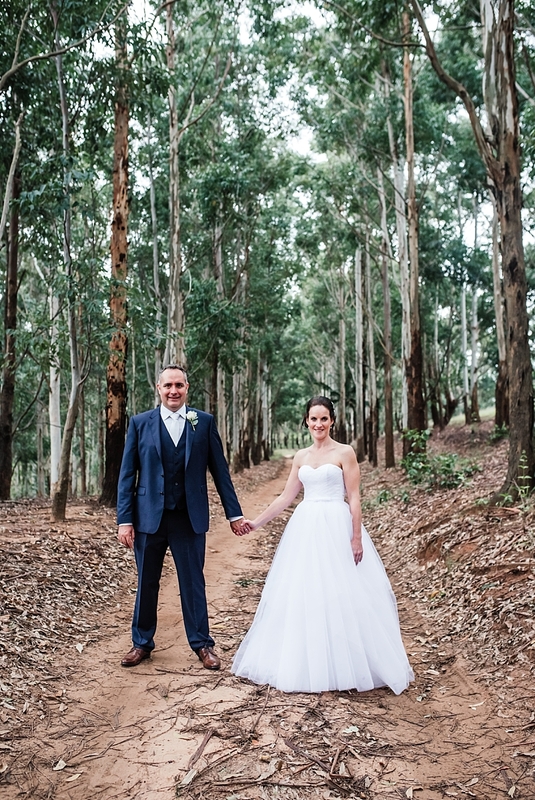 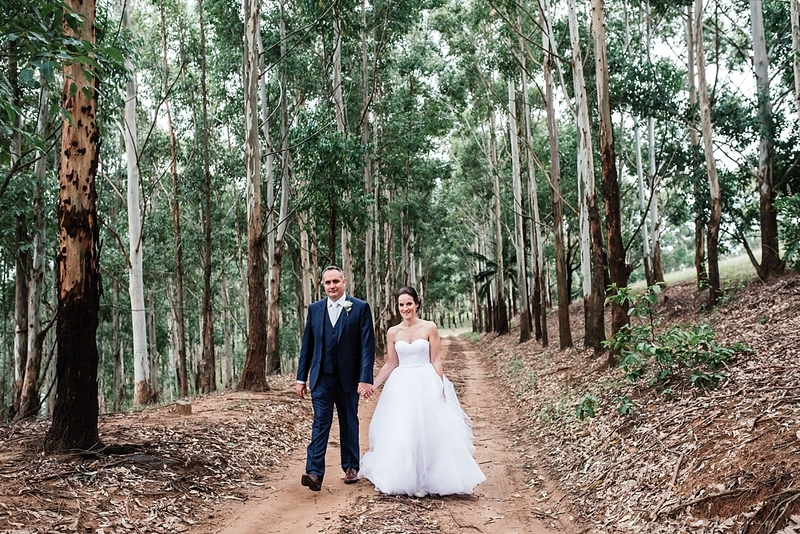 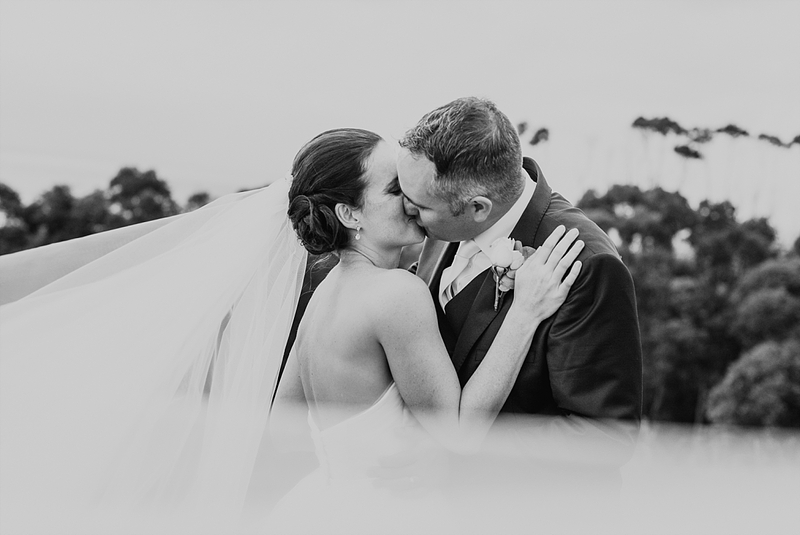 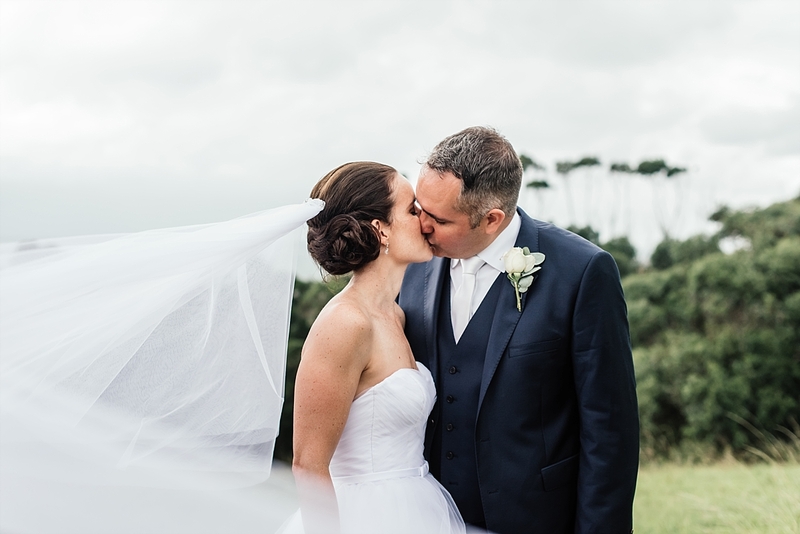 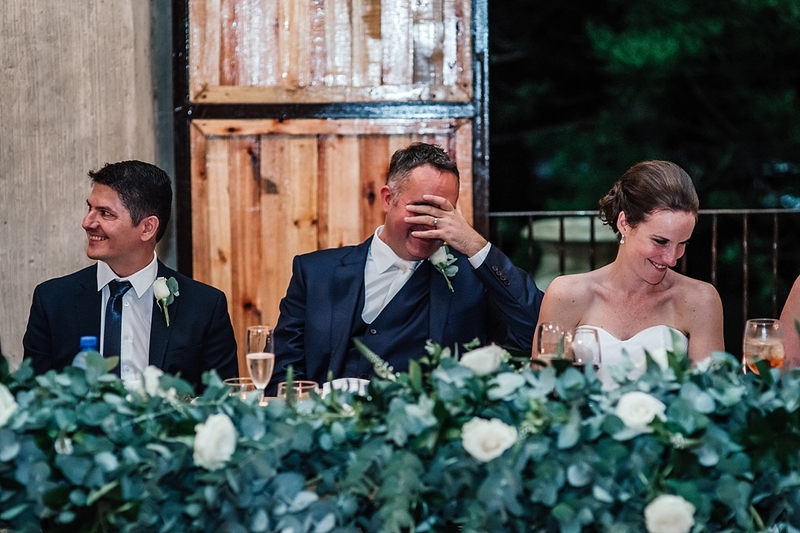 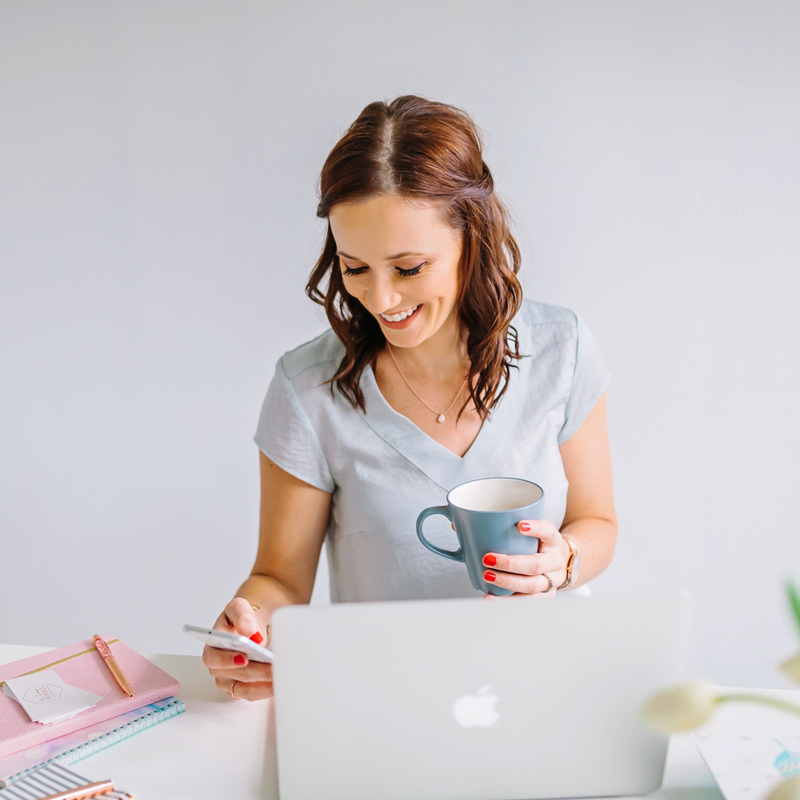 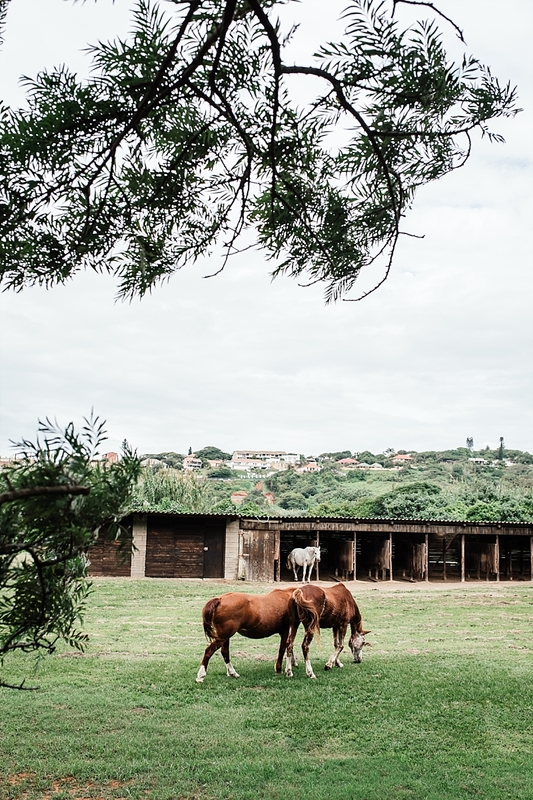 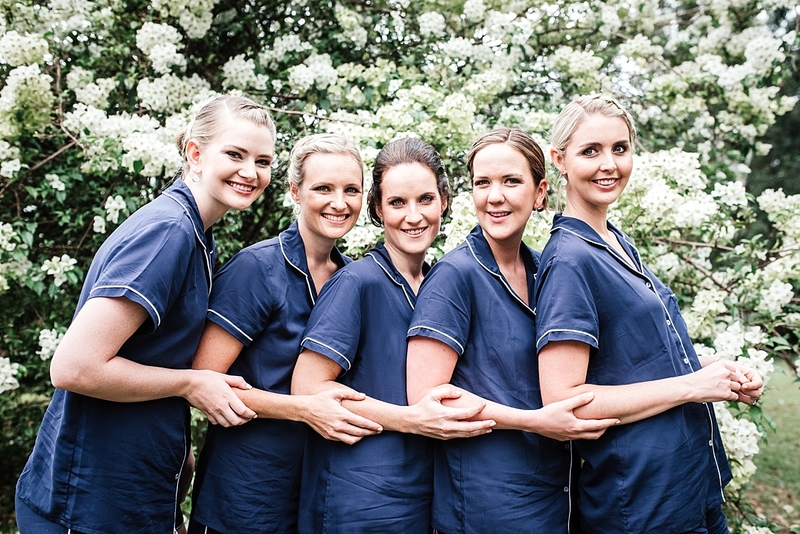 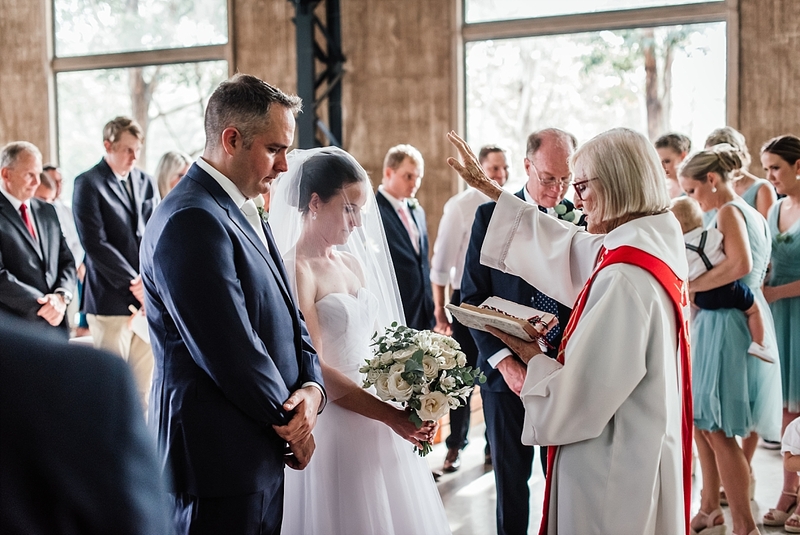 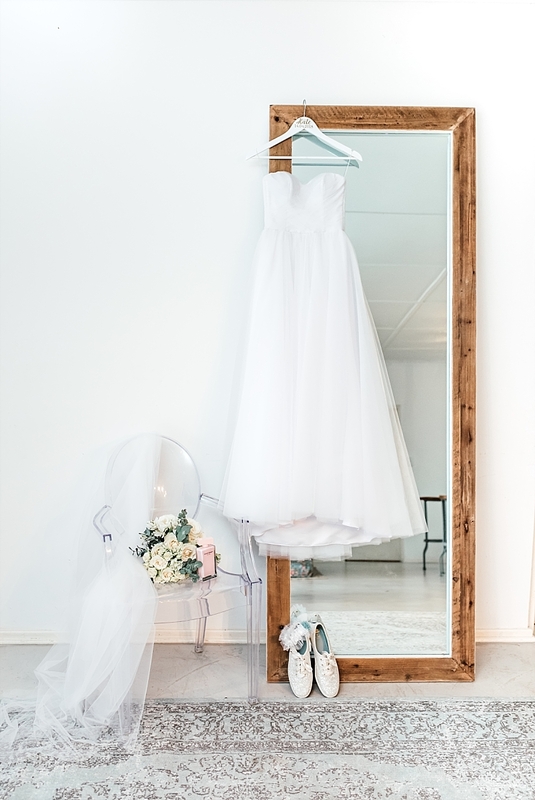 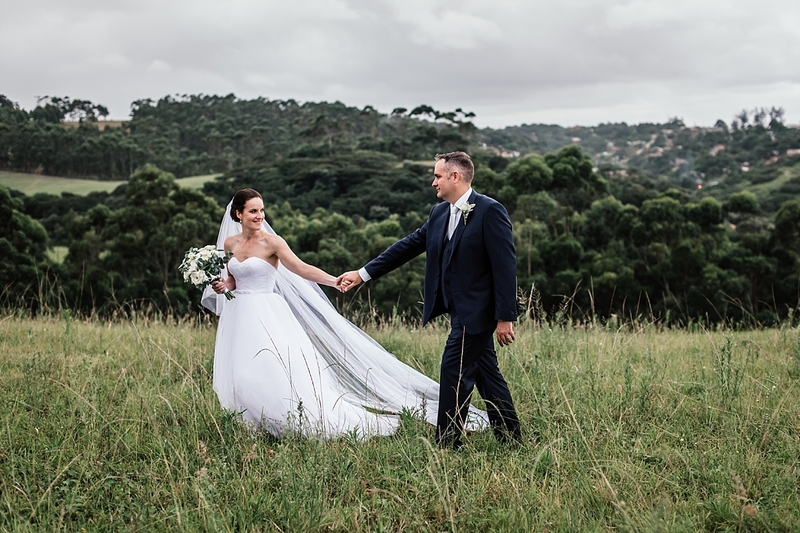 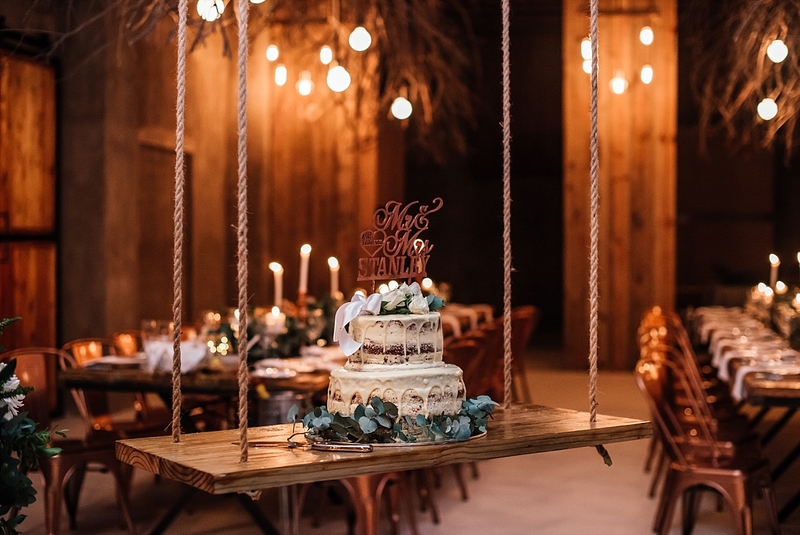 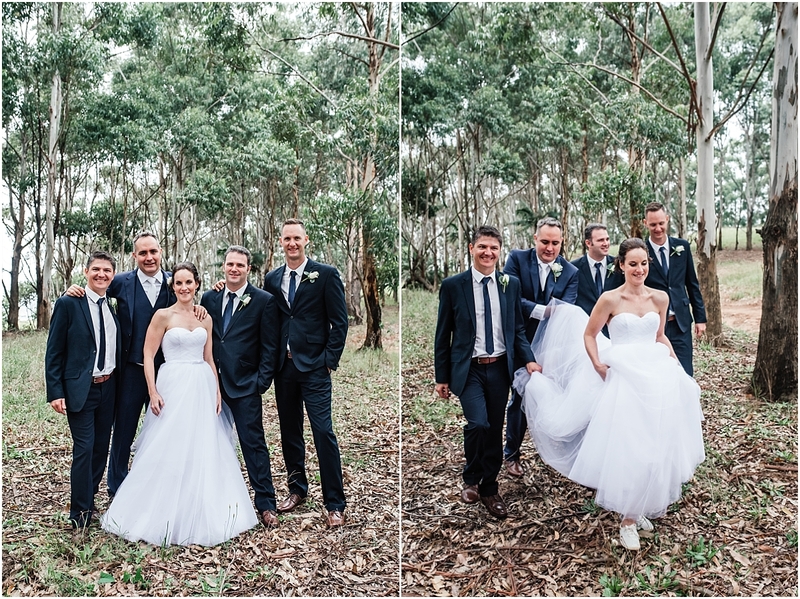 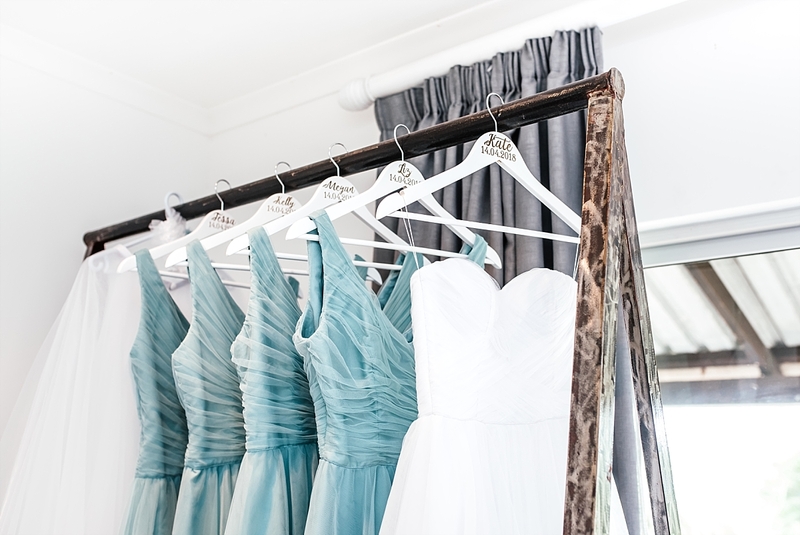 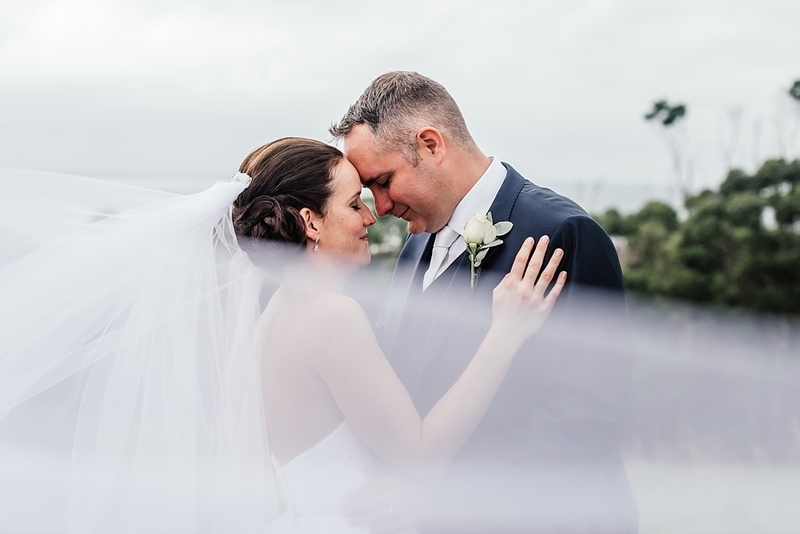 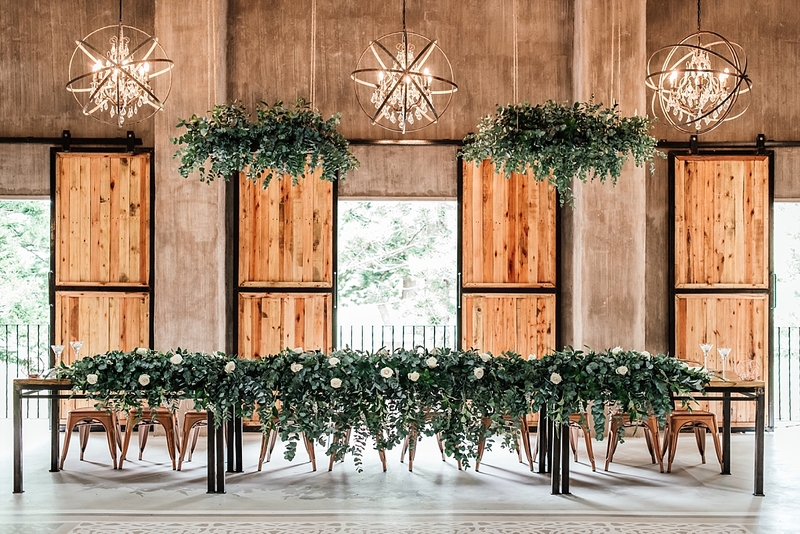 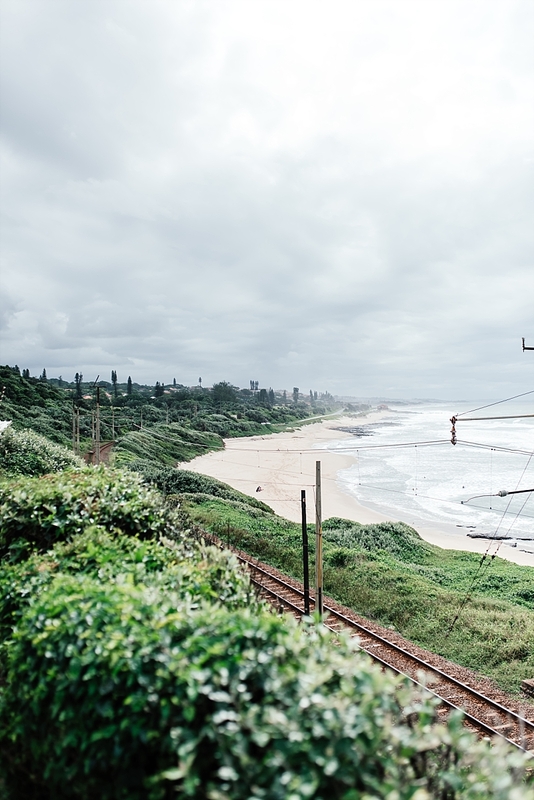 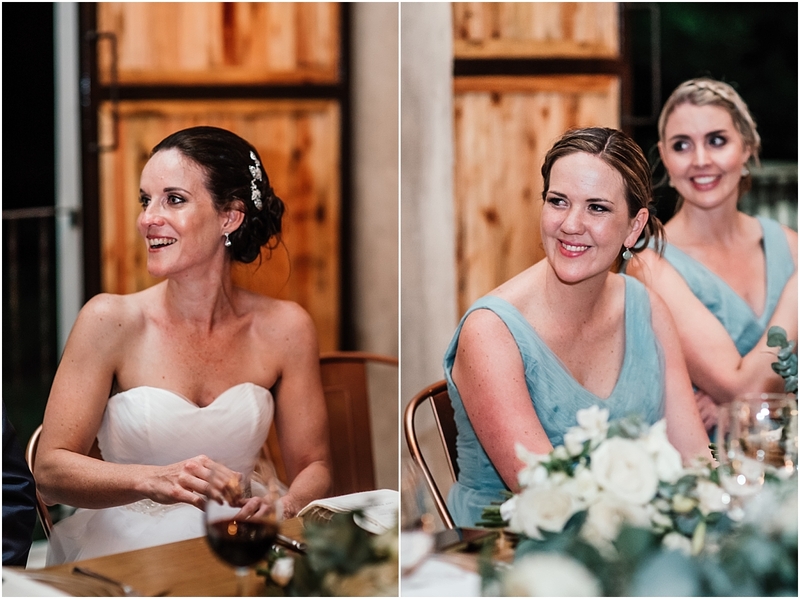 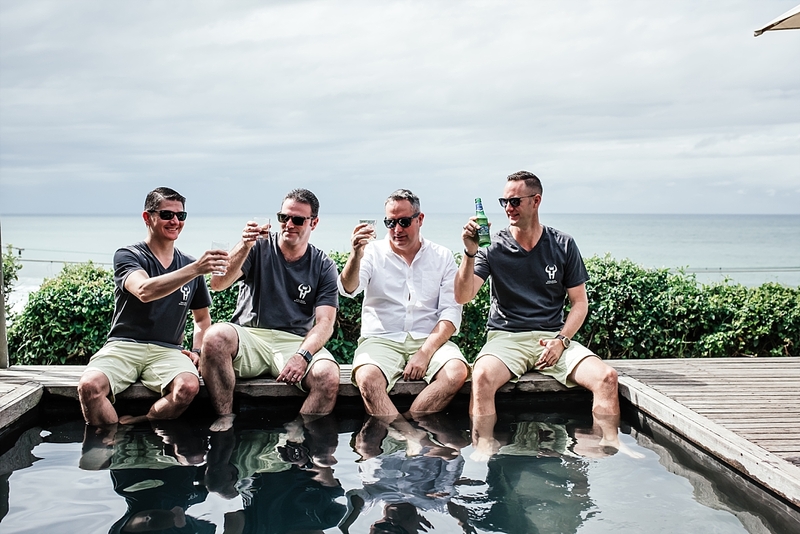 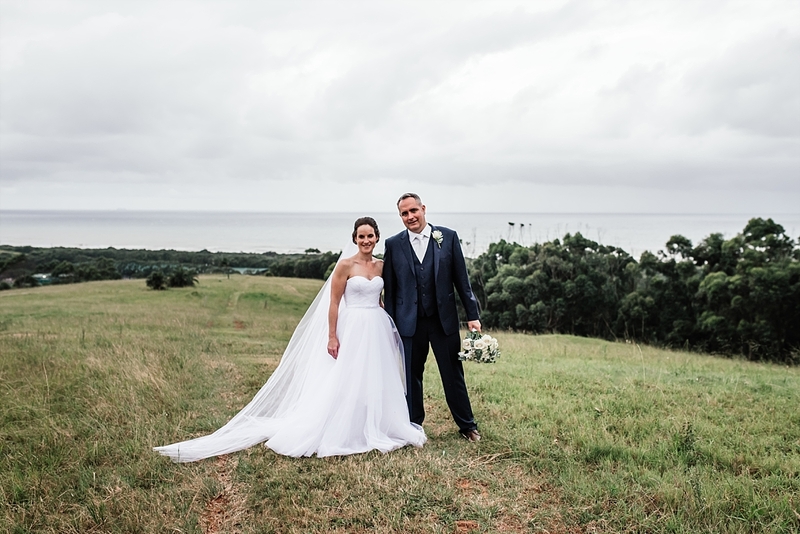 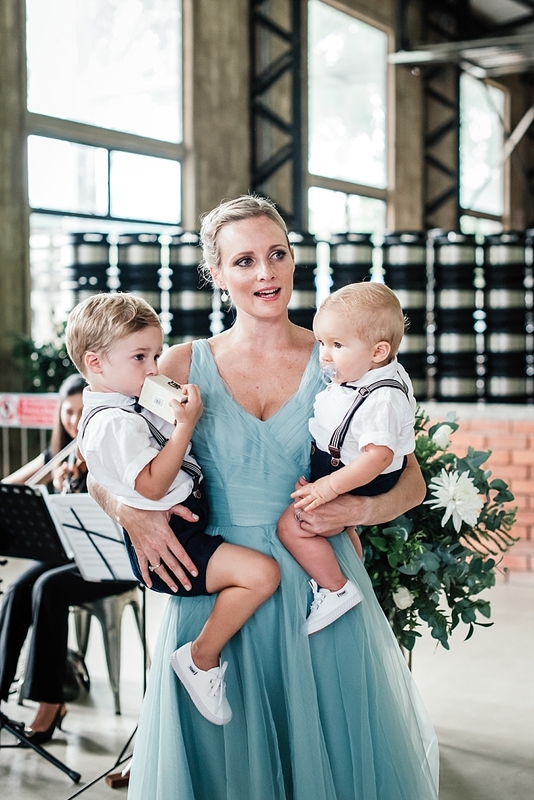 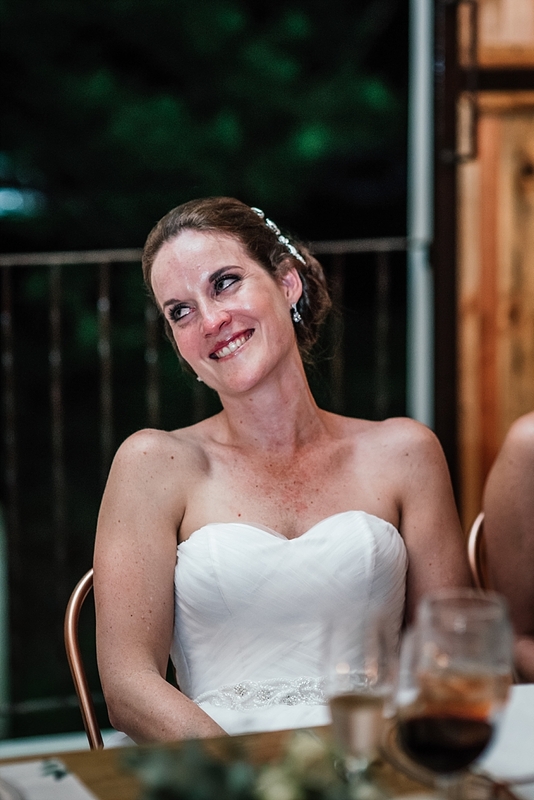 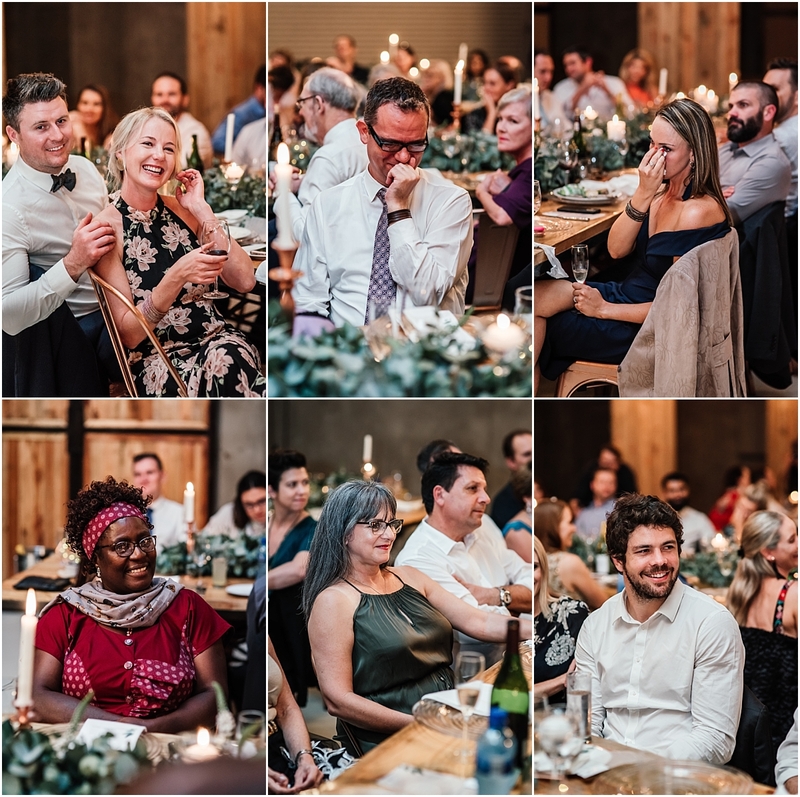 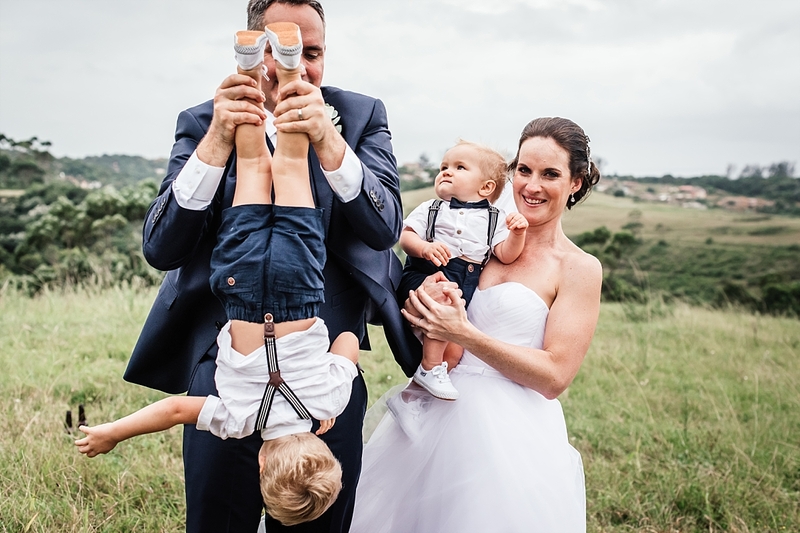 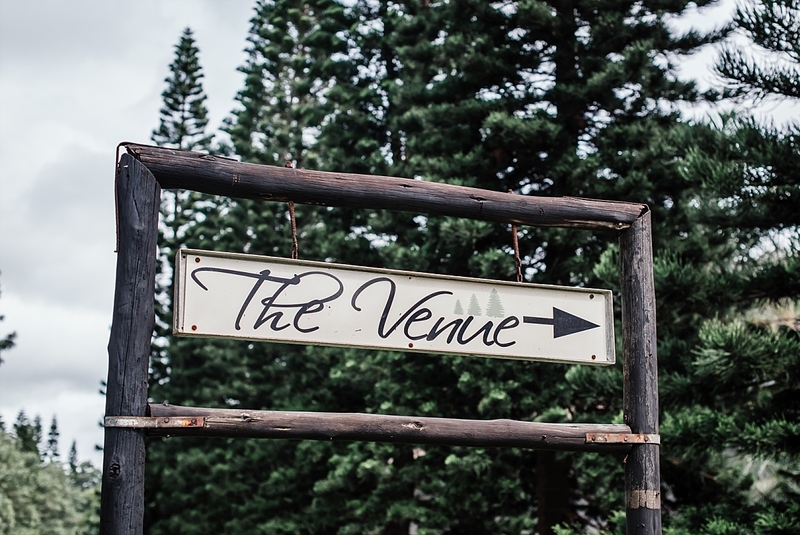 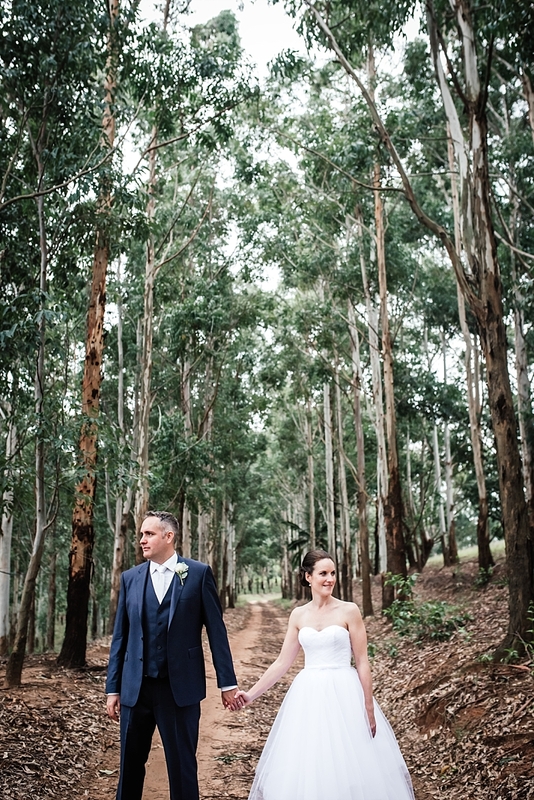 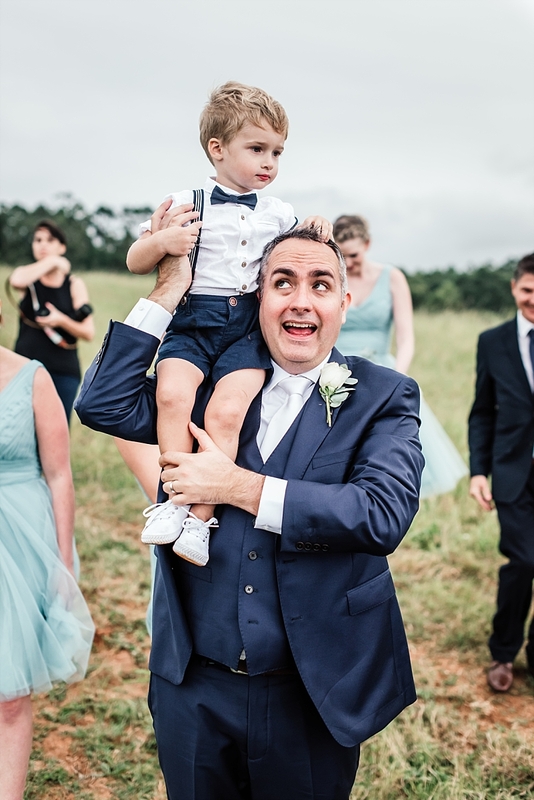 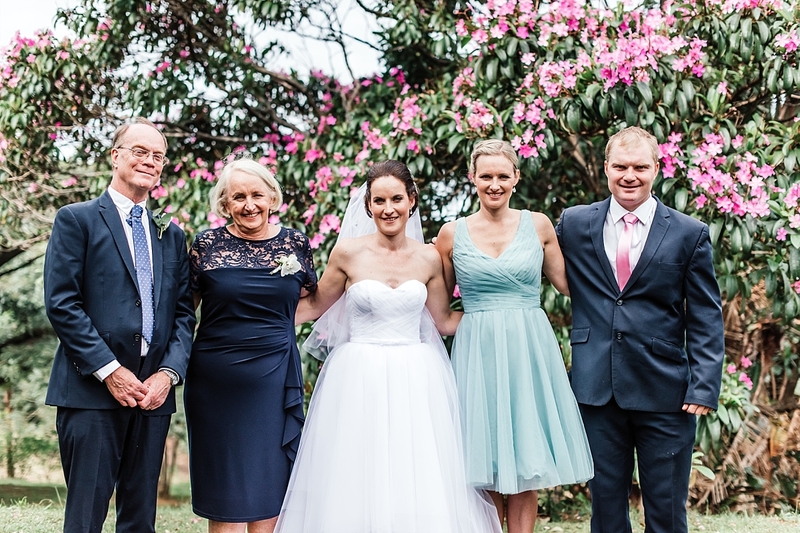 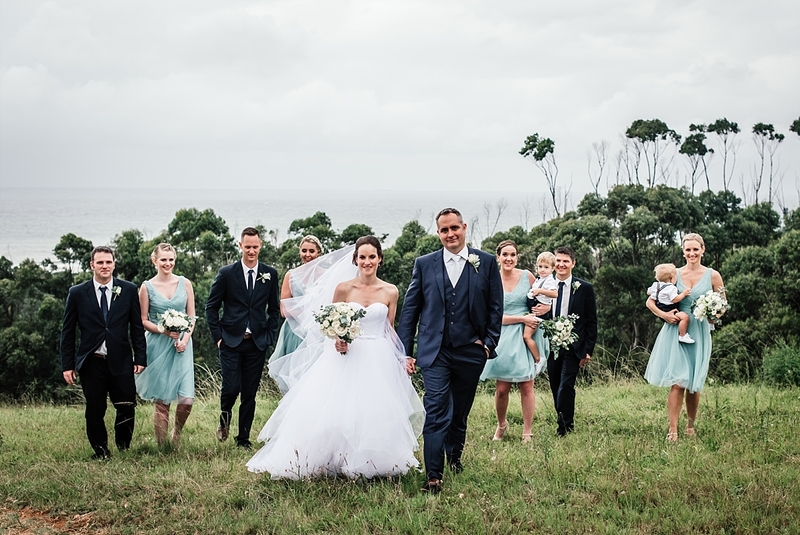 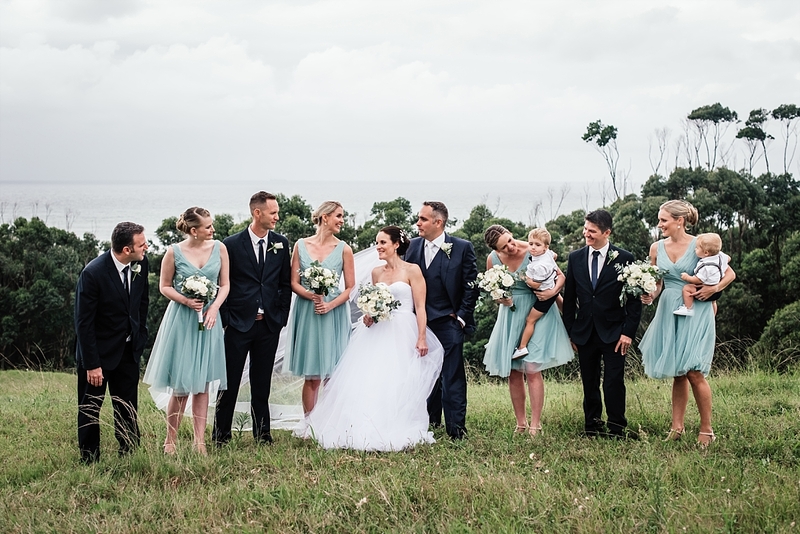 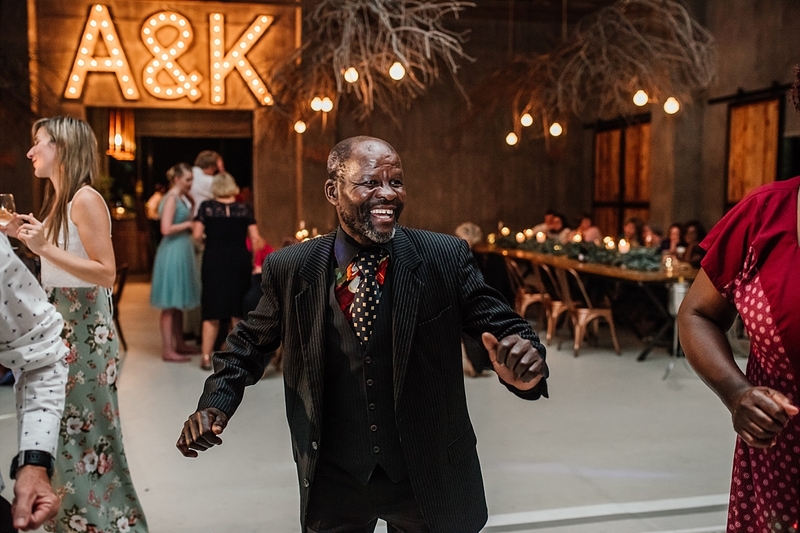 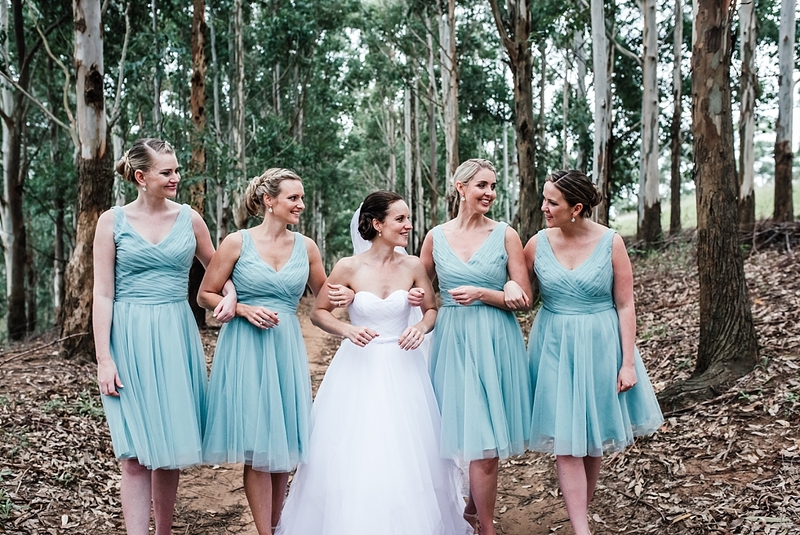 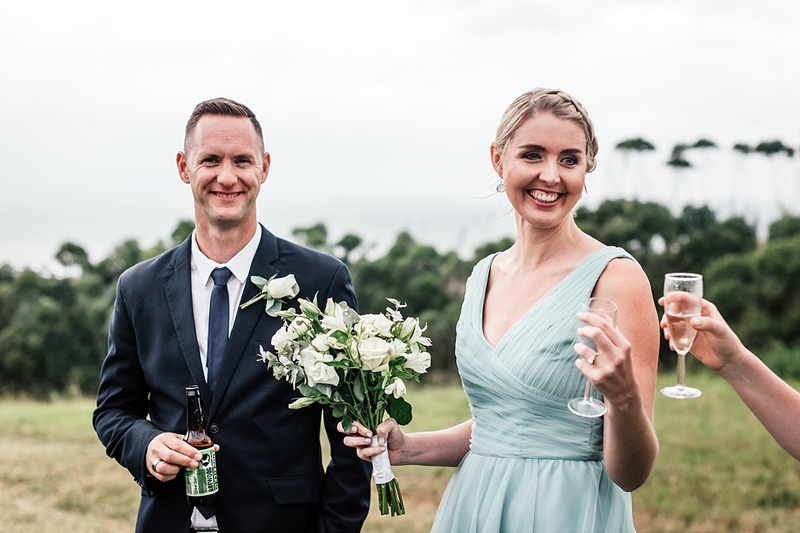 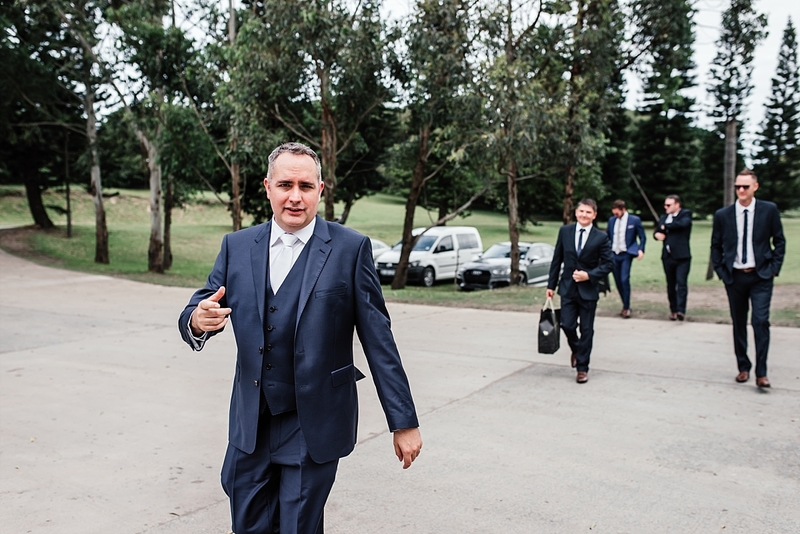 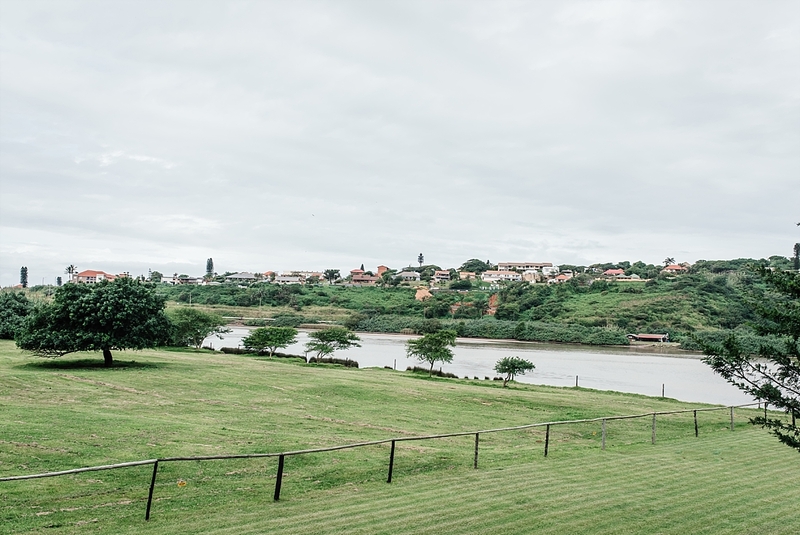 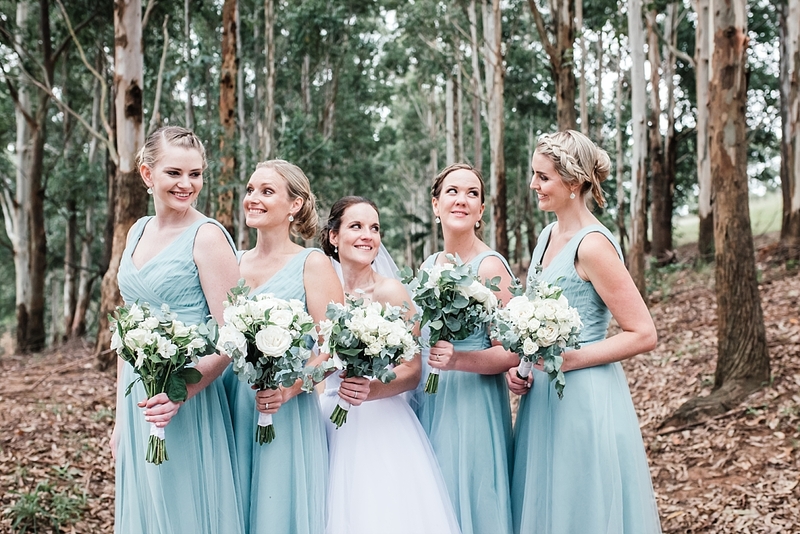 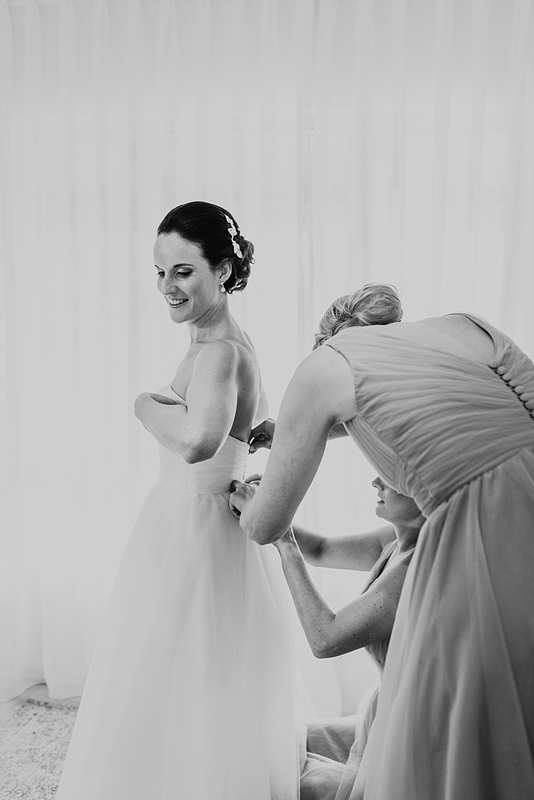 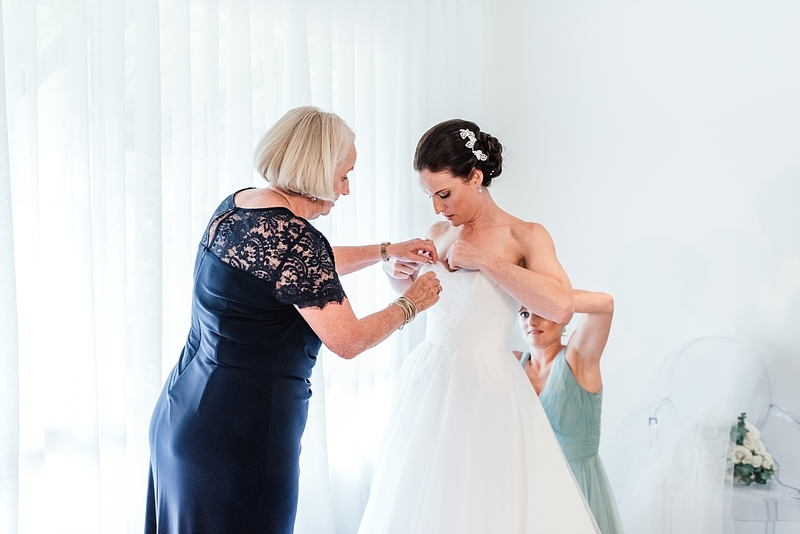 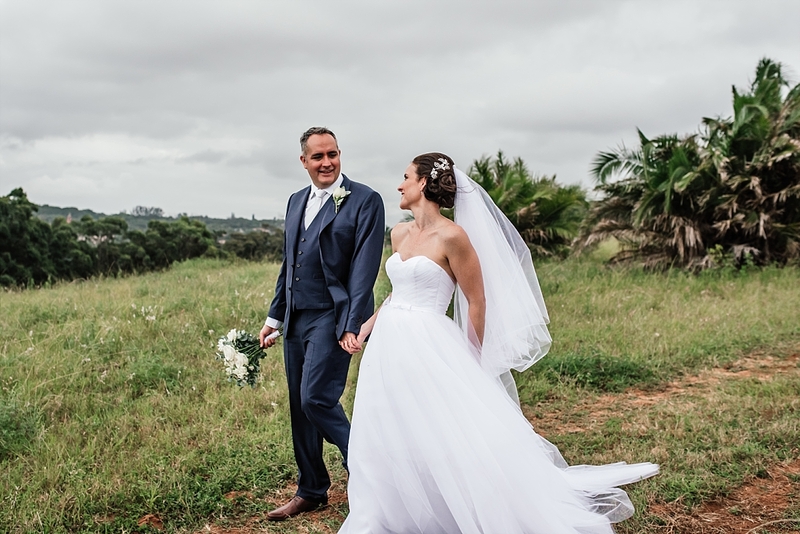 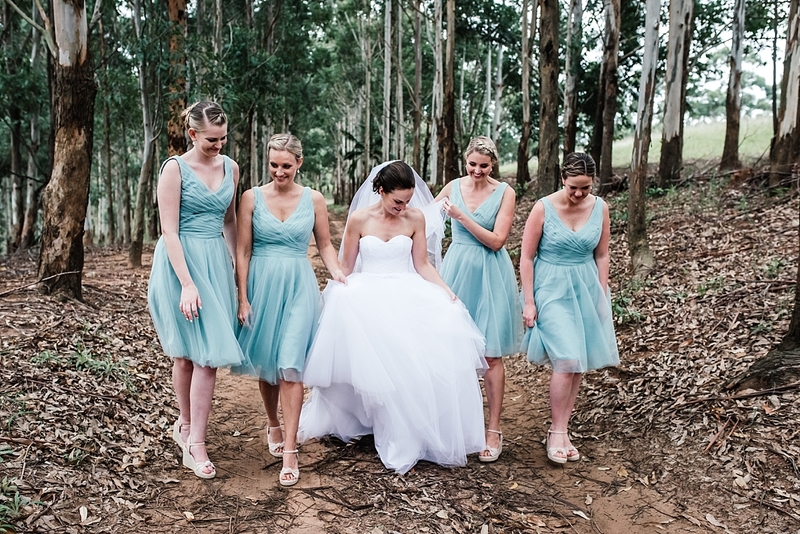 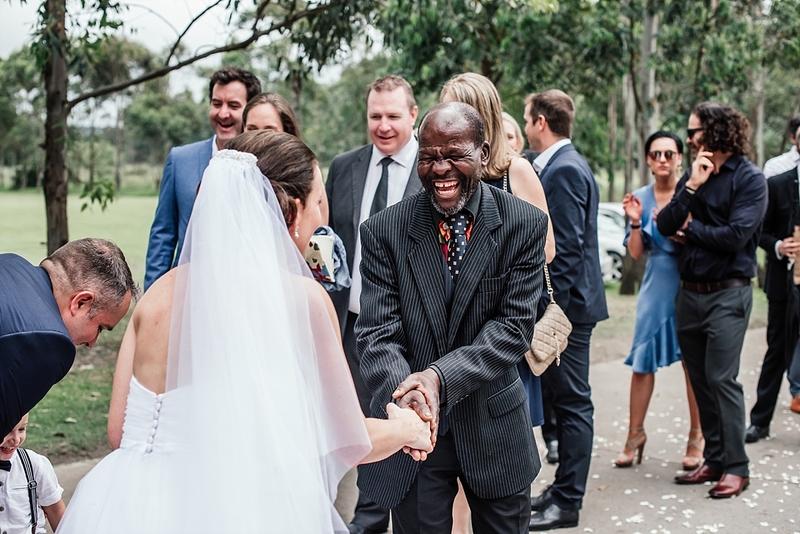 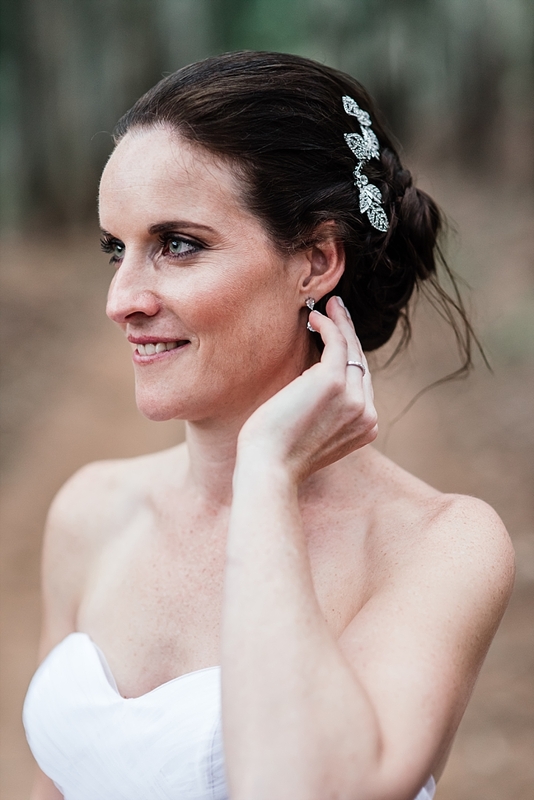 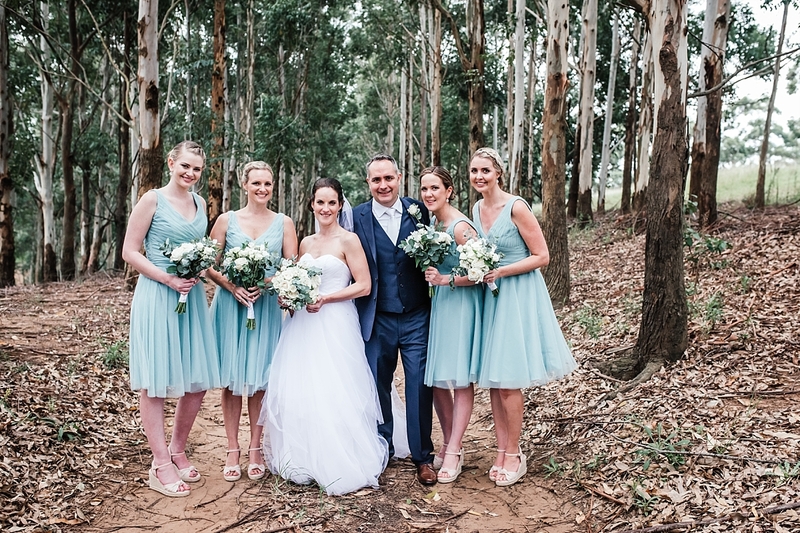 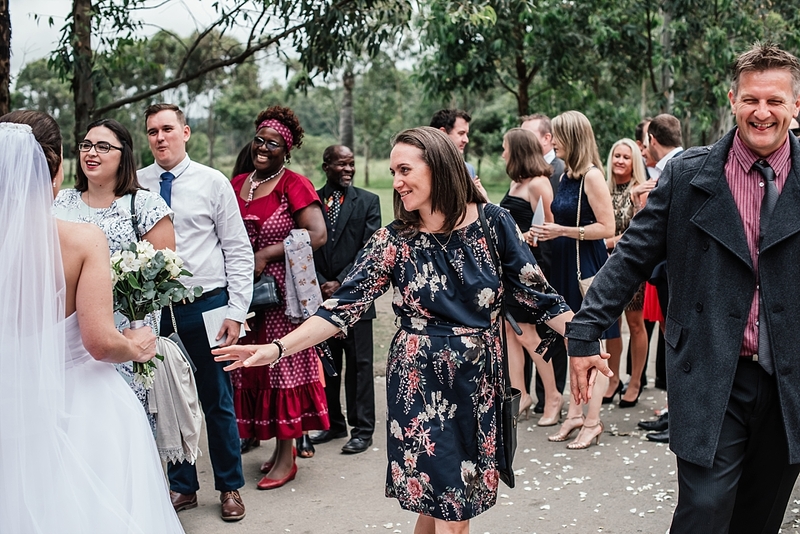 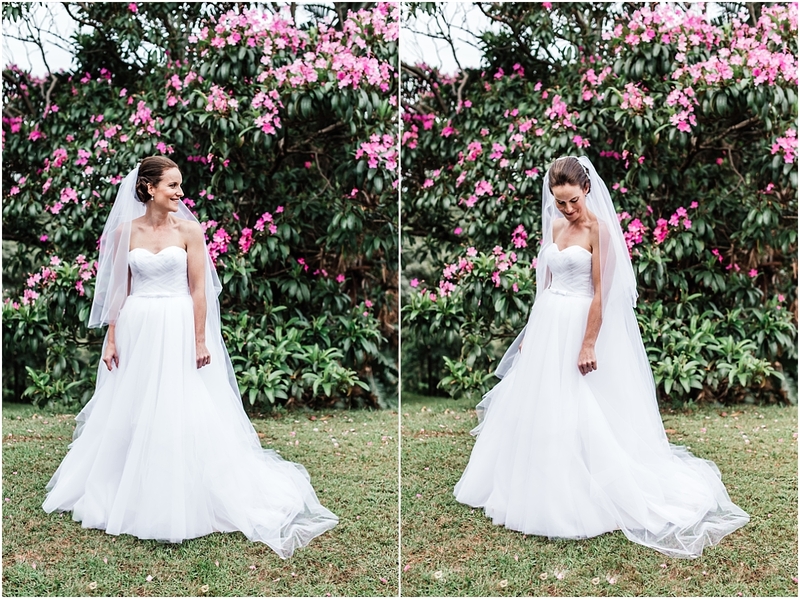 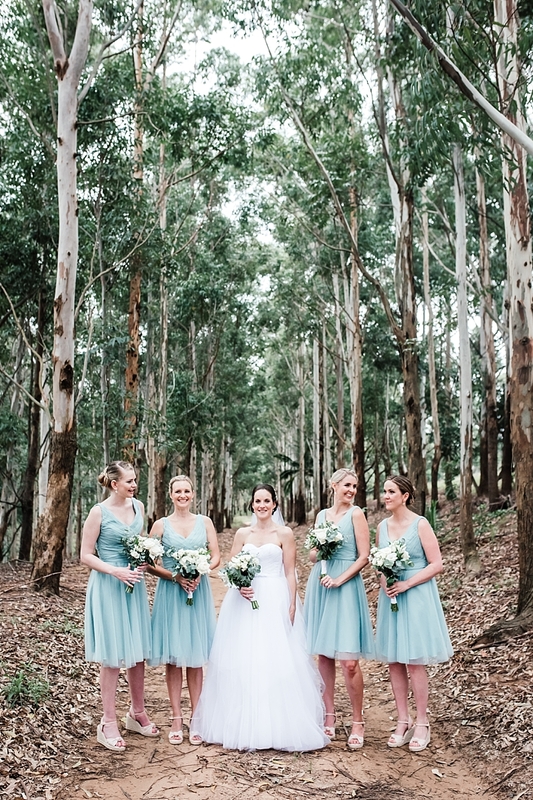 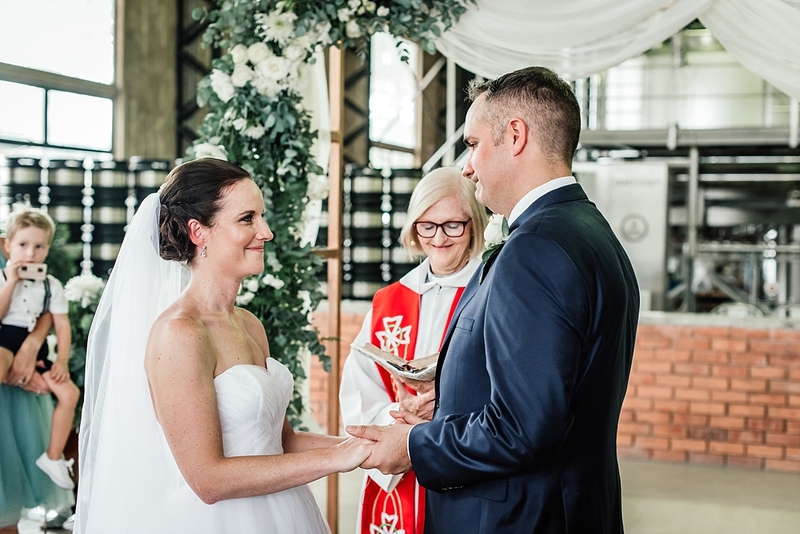 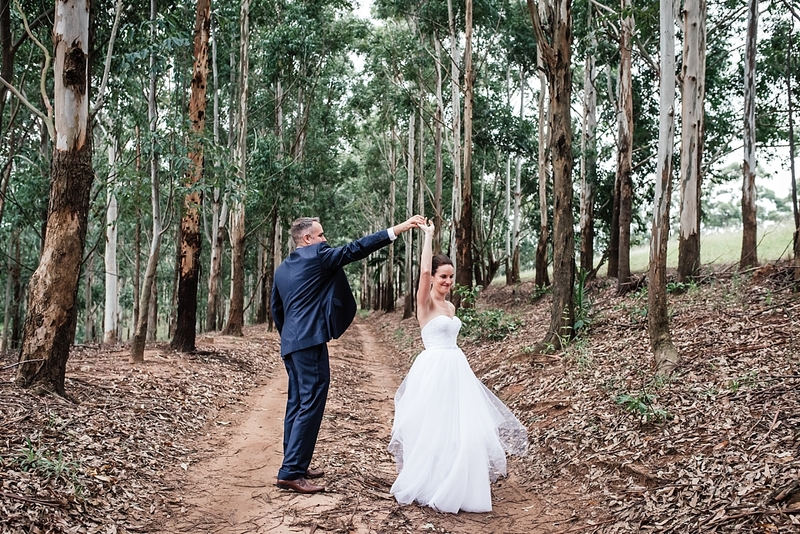 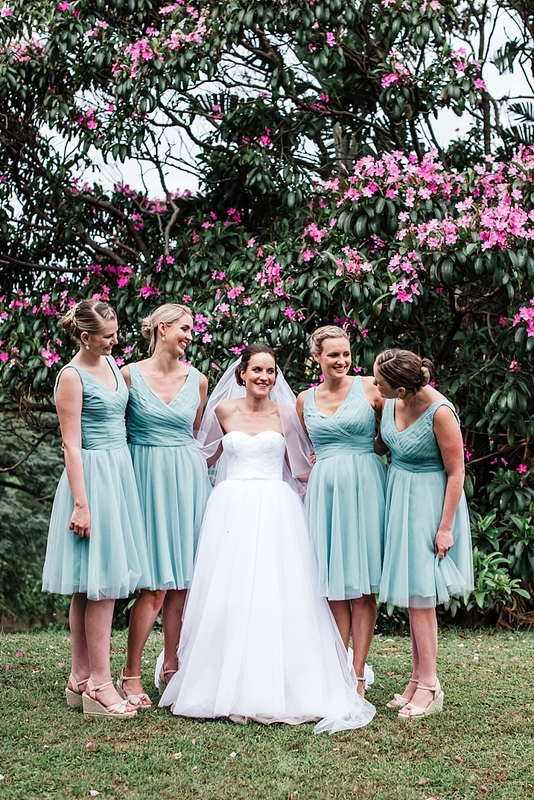 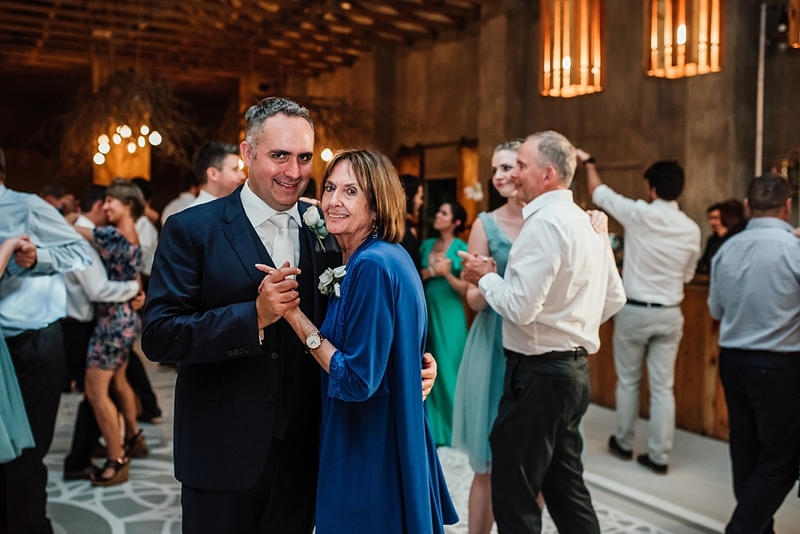 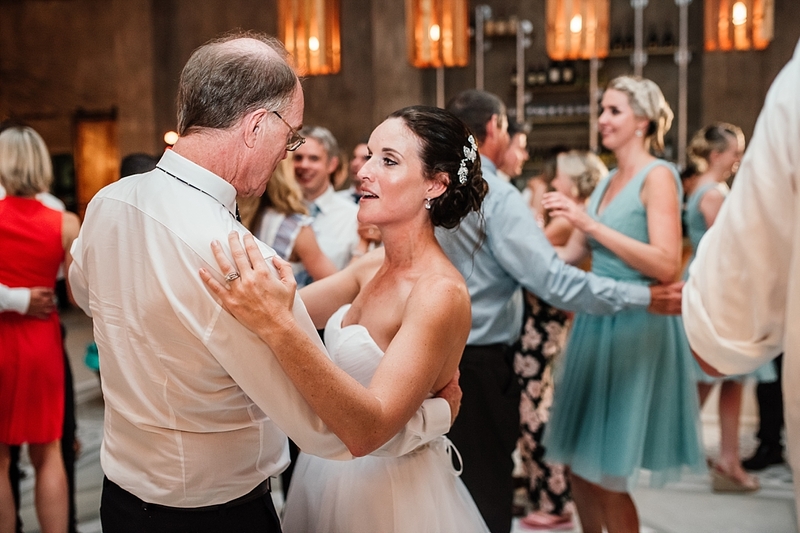 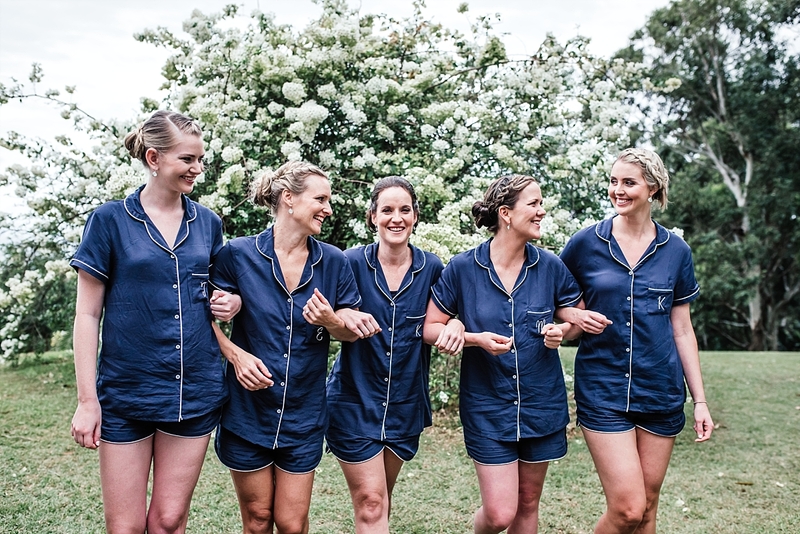 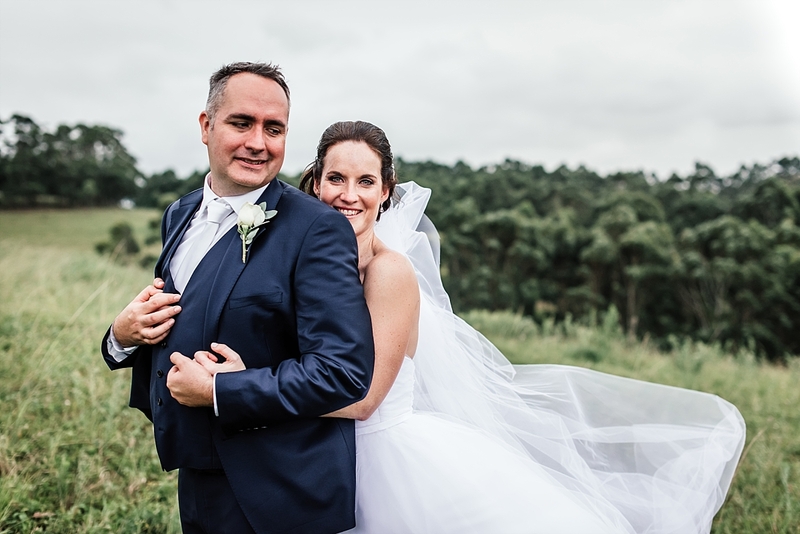 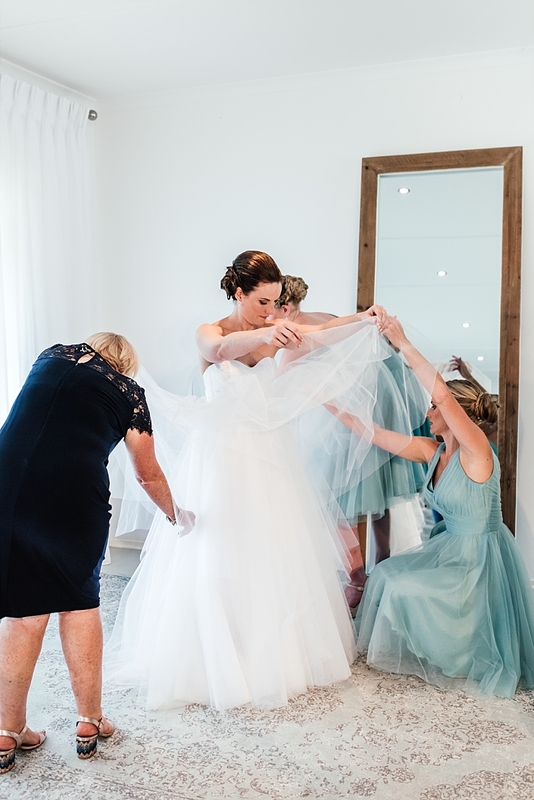 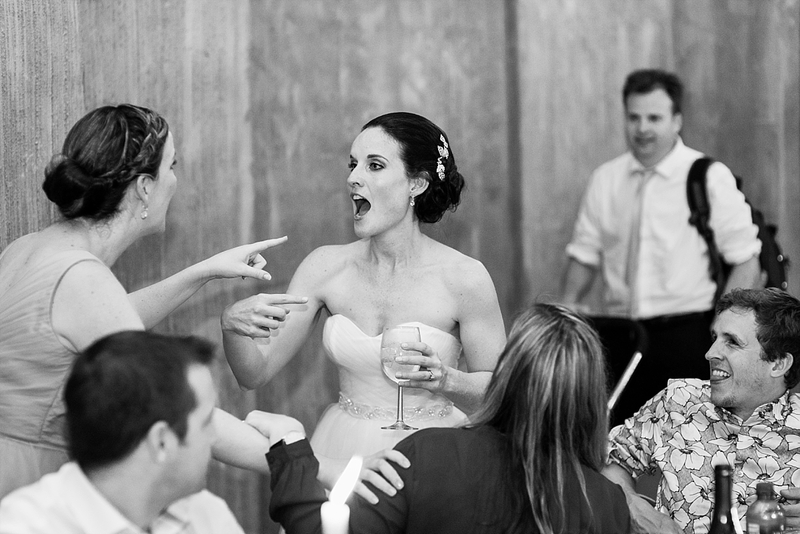 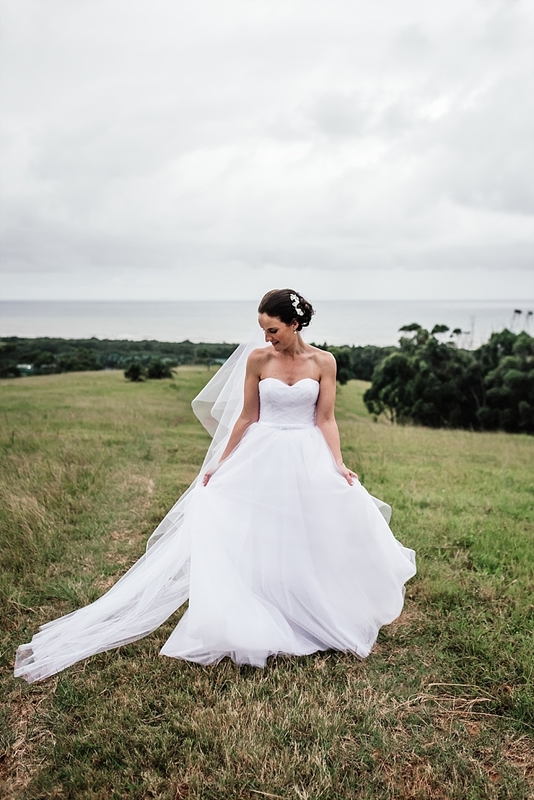 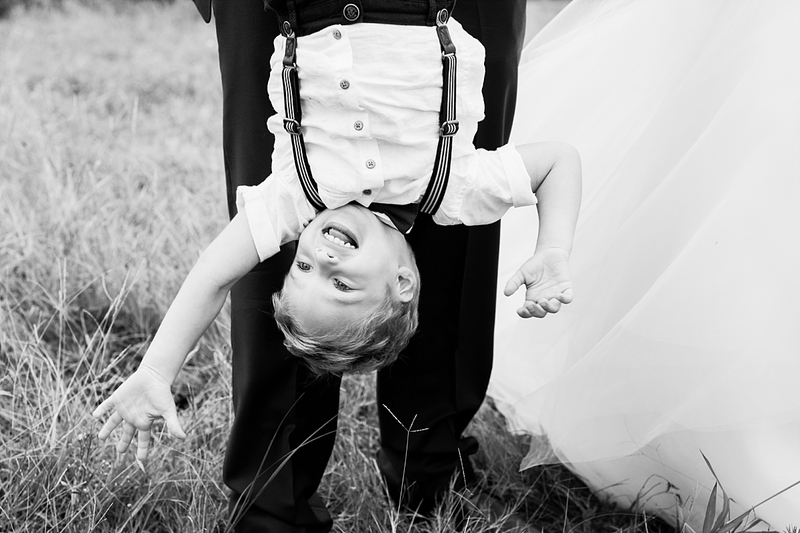 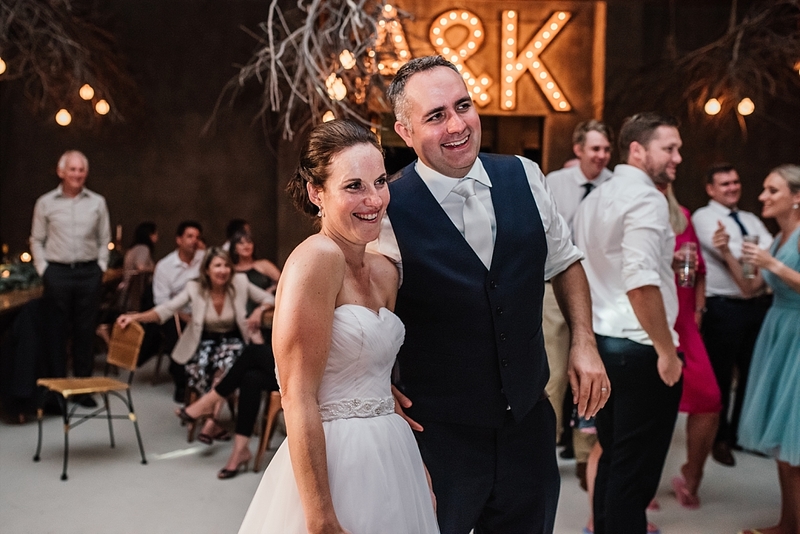 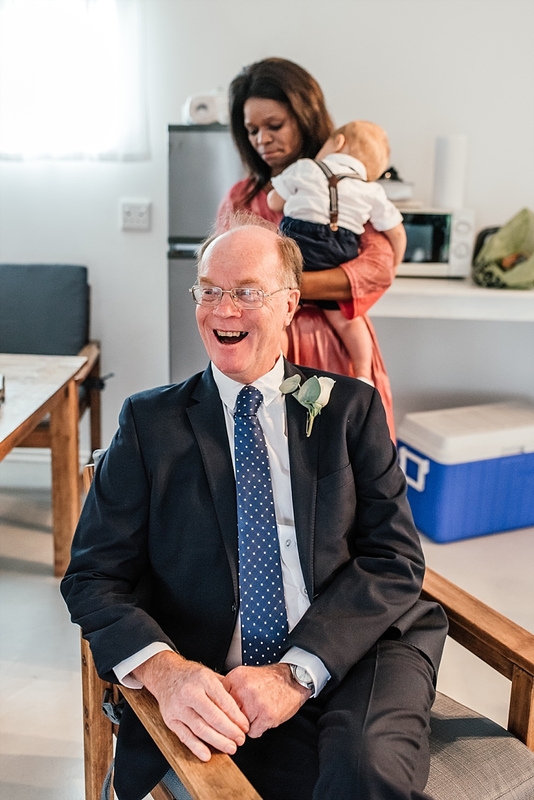 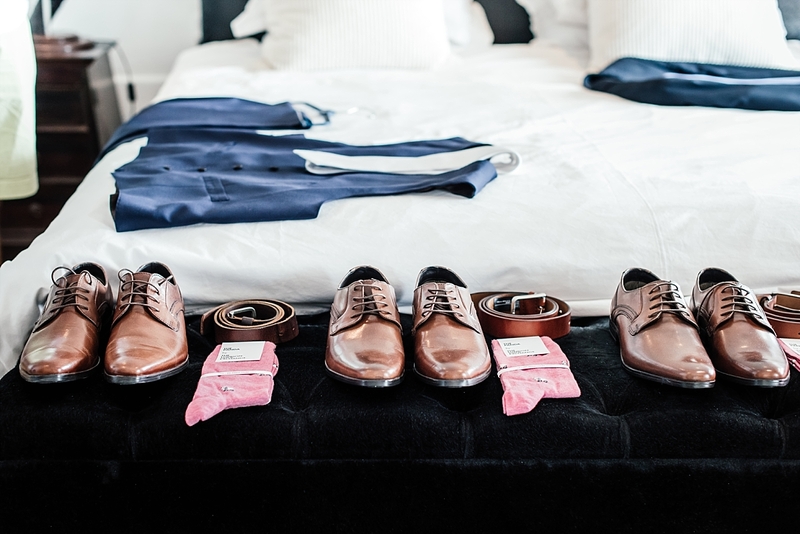 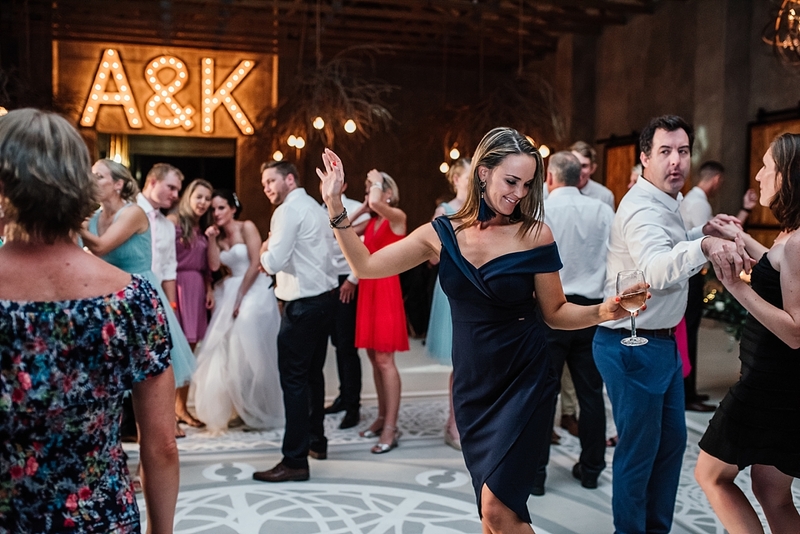 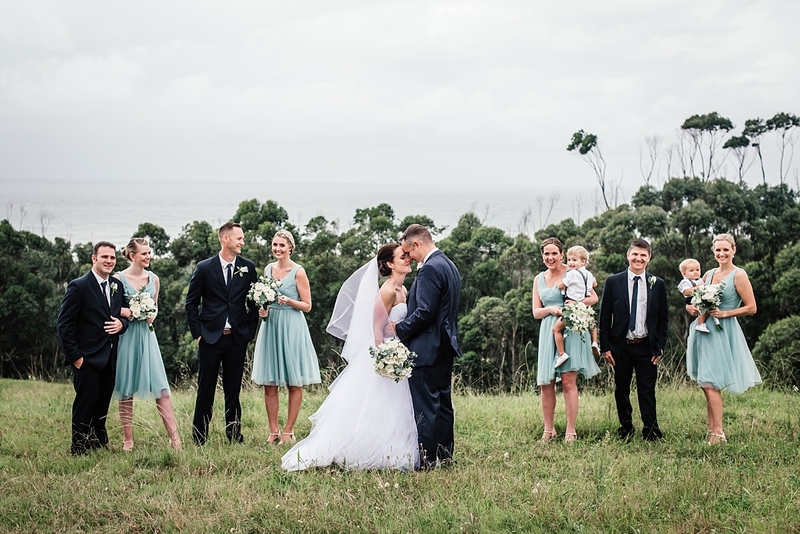 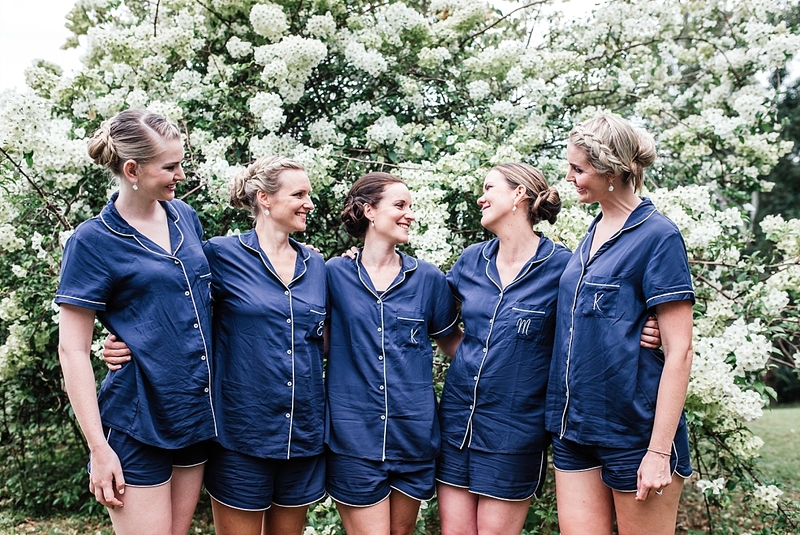 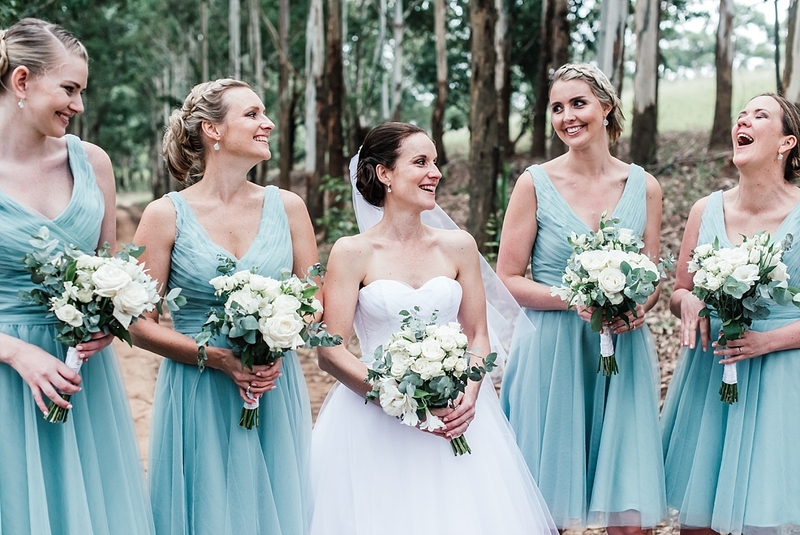 Kate & Ant live in the UK but chose the beautiful Venue Fontana in Umkomaas as their wedding venue. 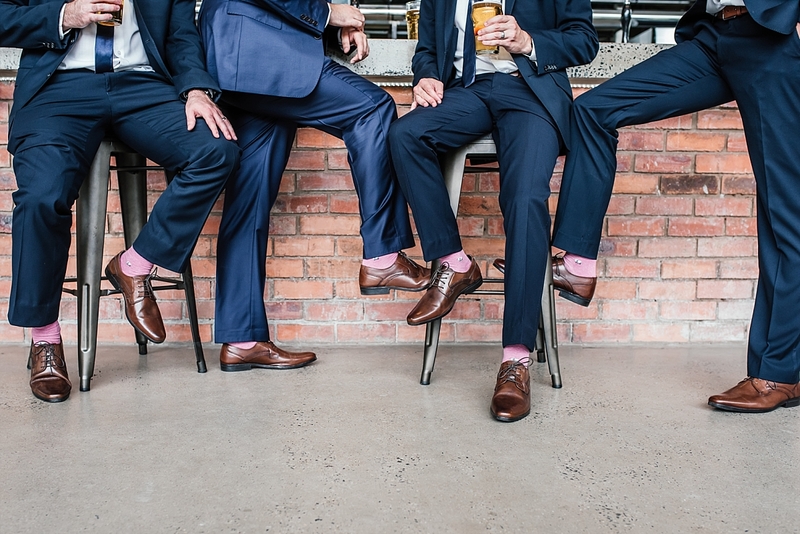 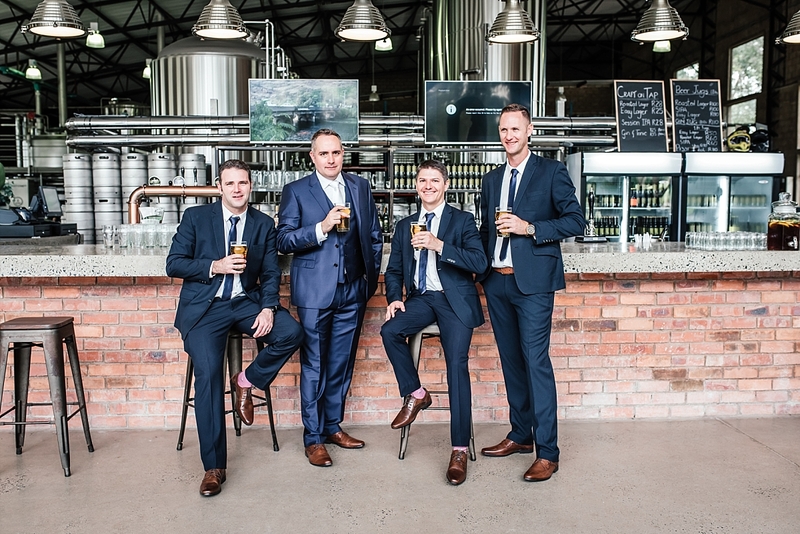 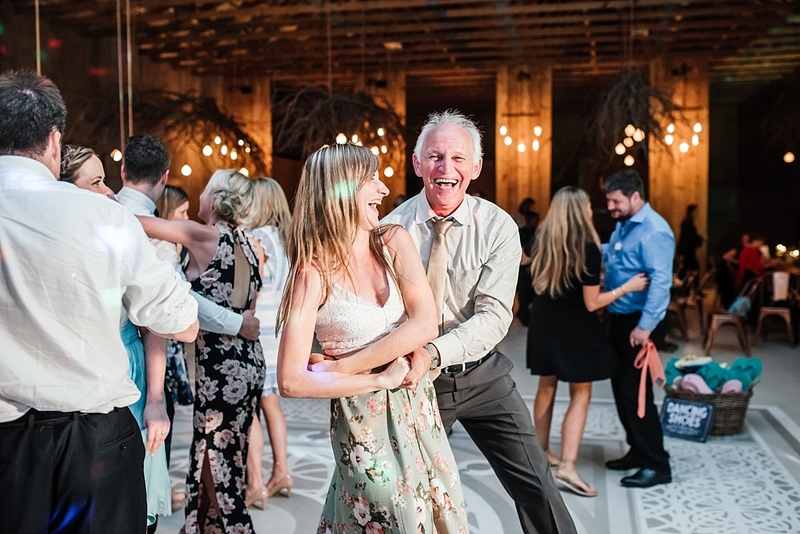 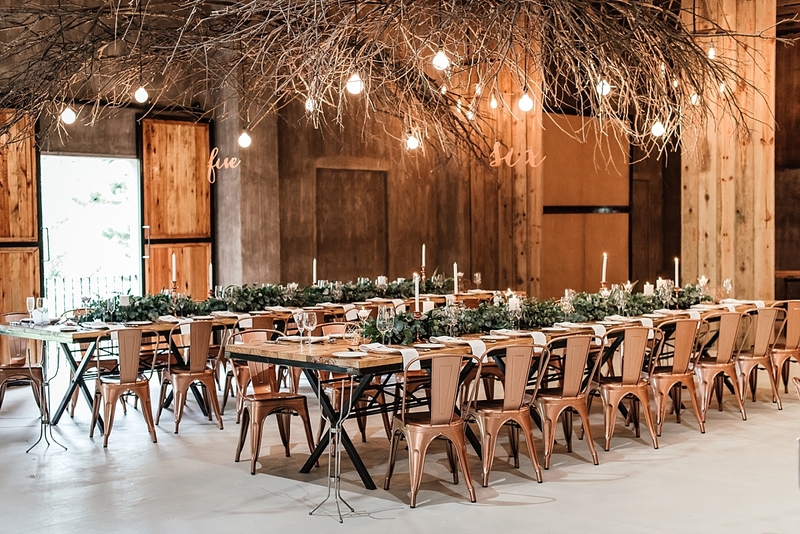 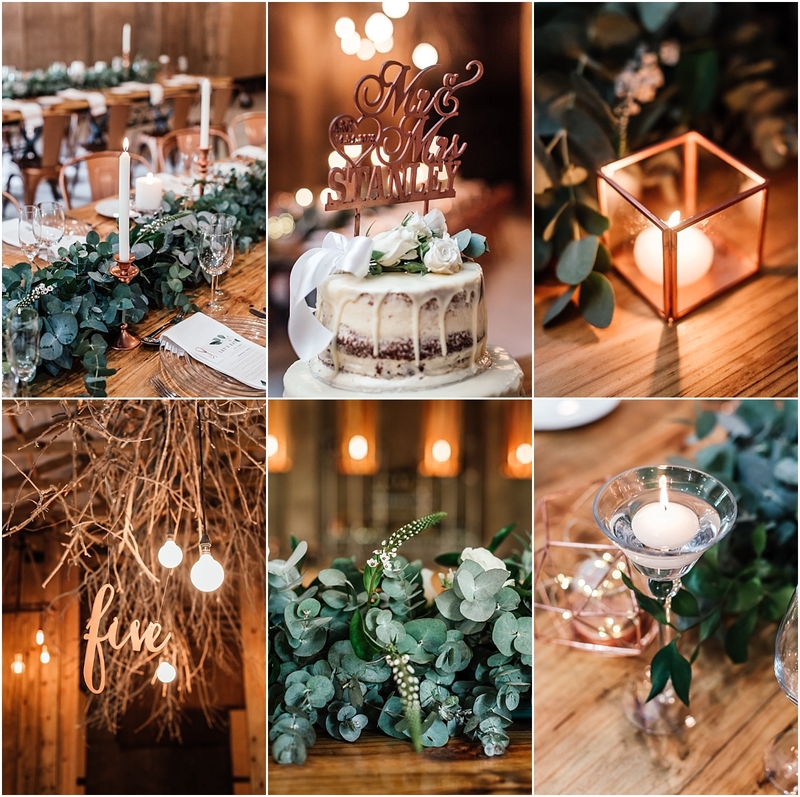 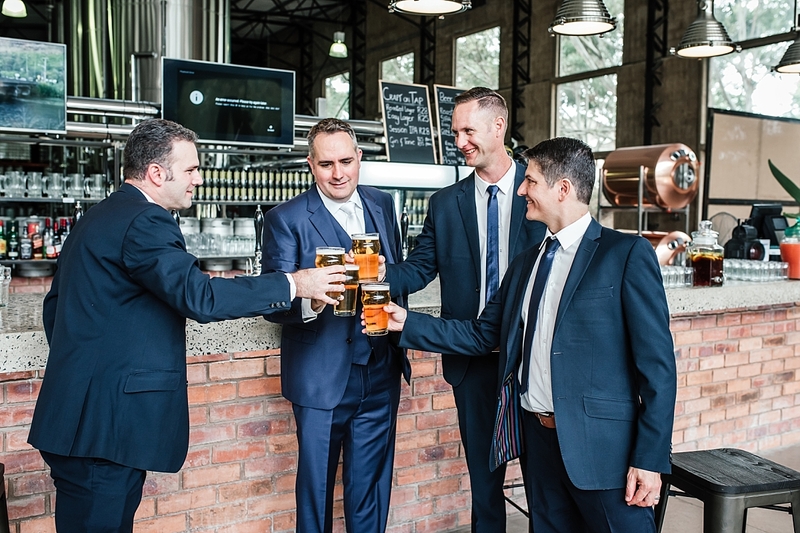 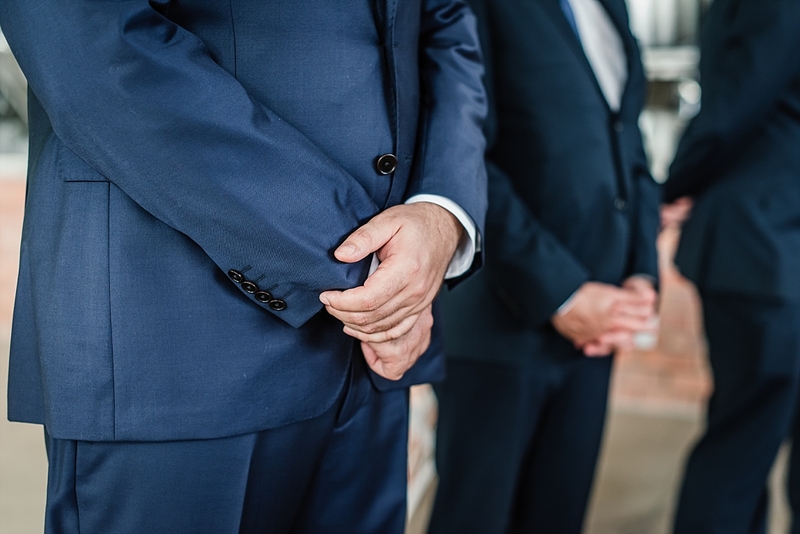 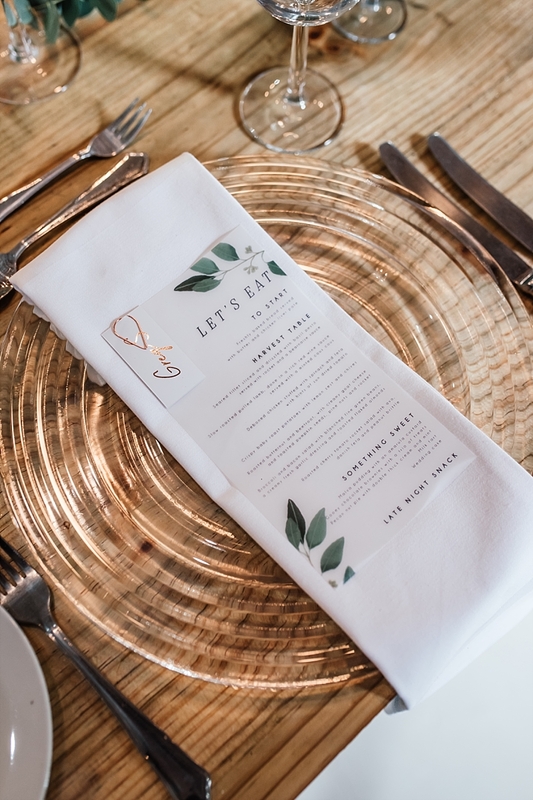 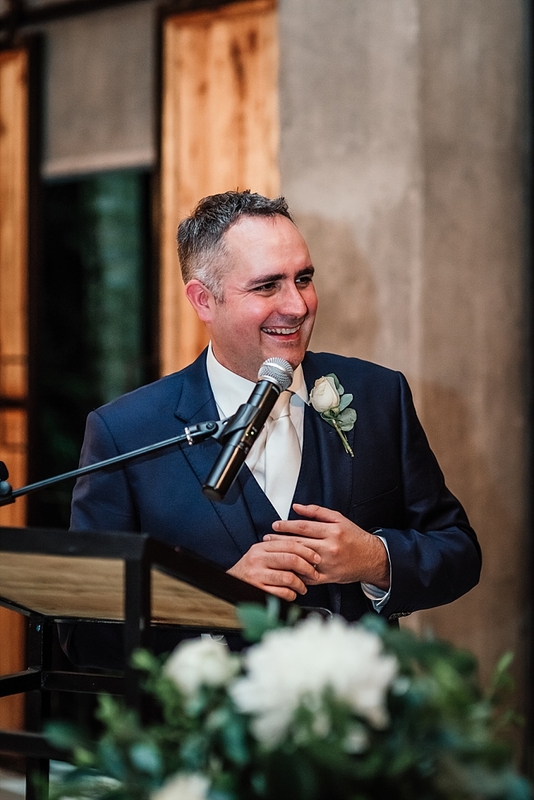 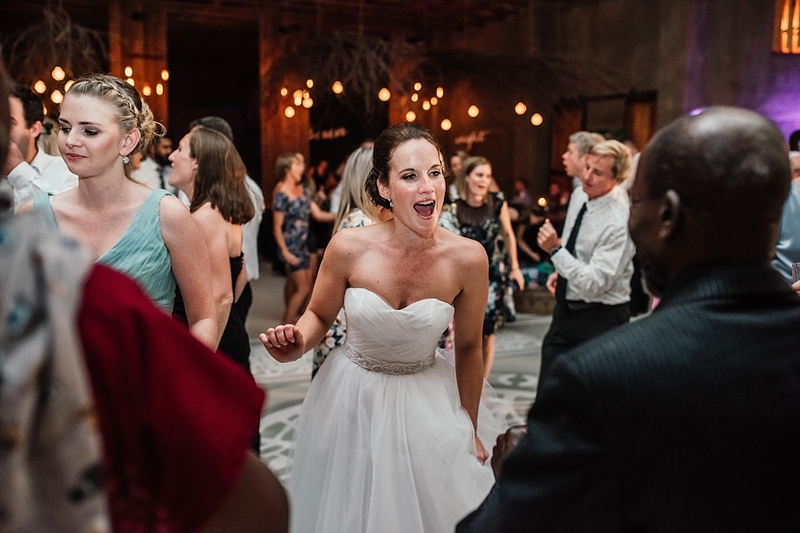 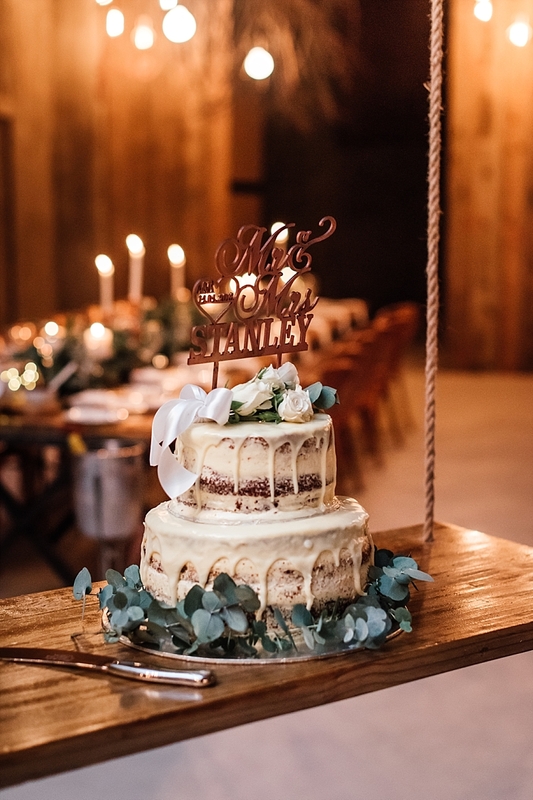 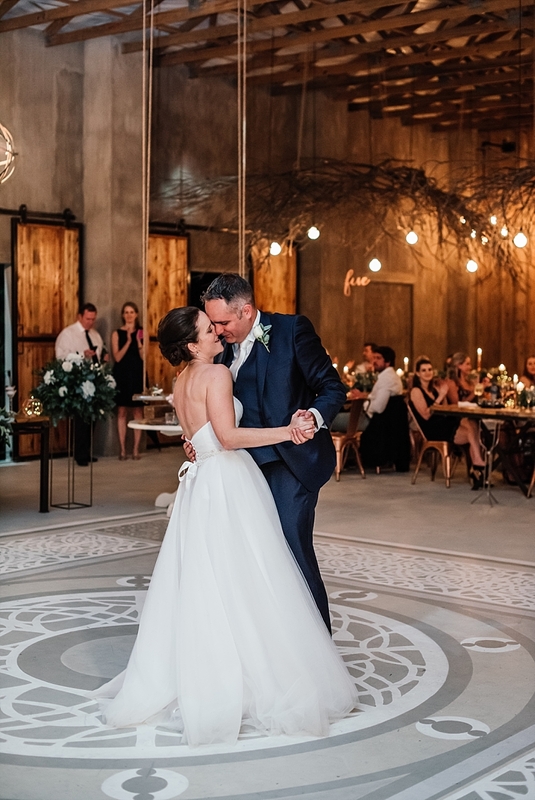 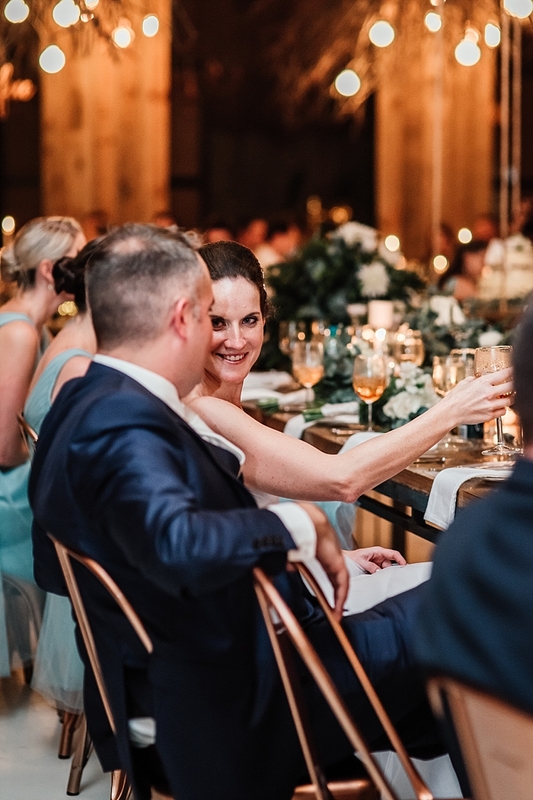 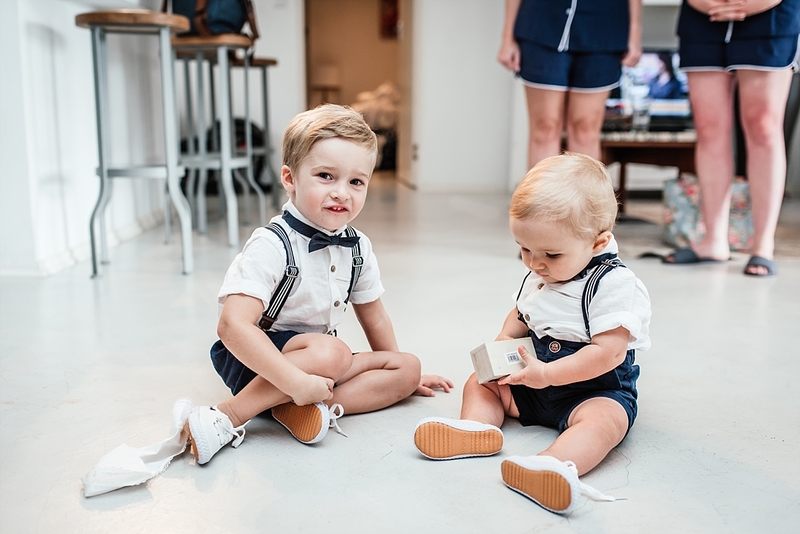 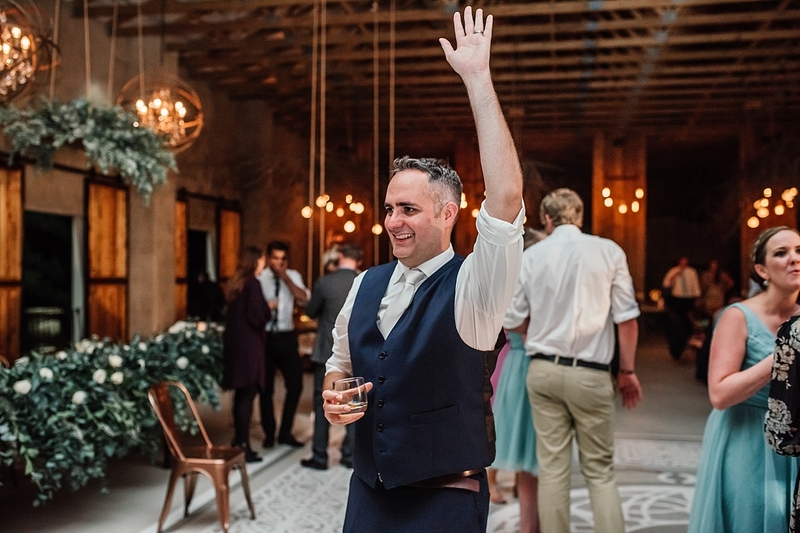 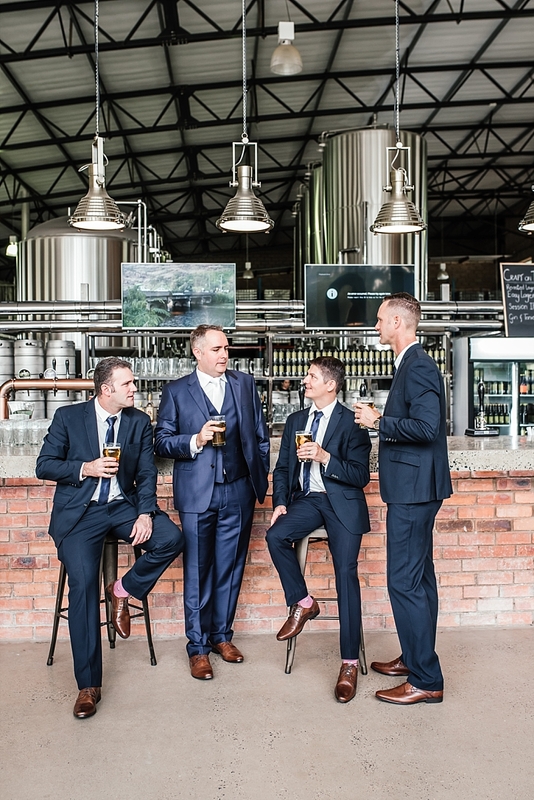 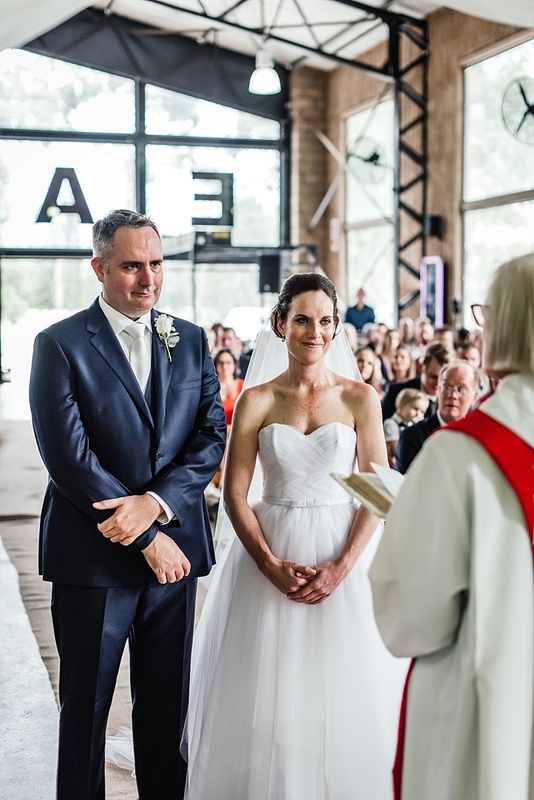 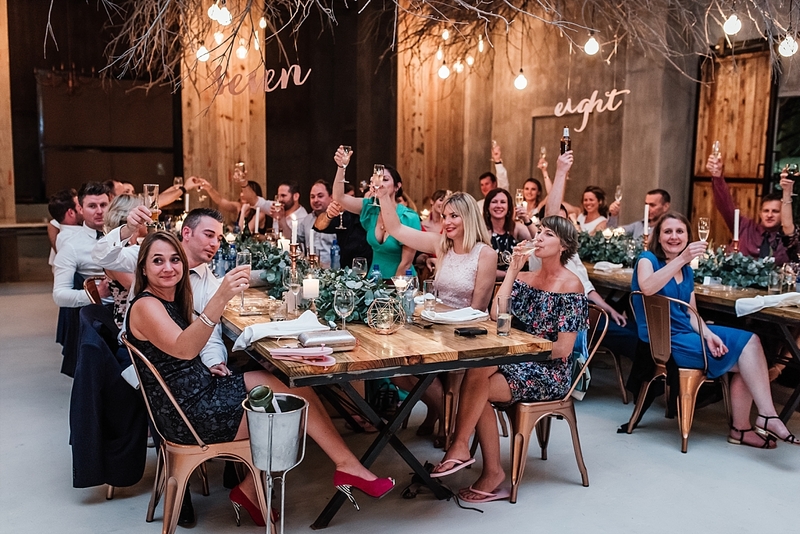 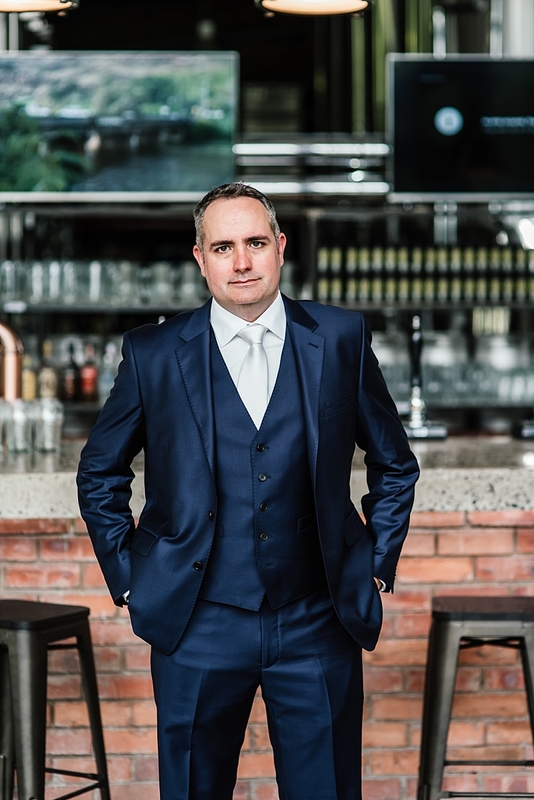 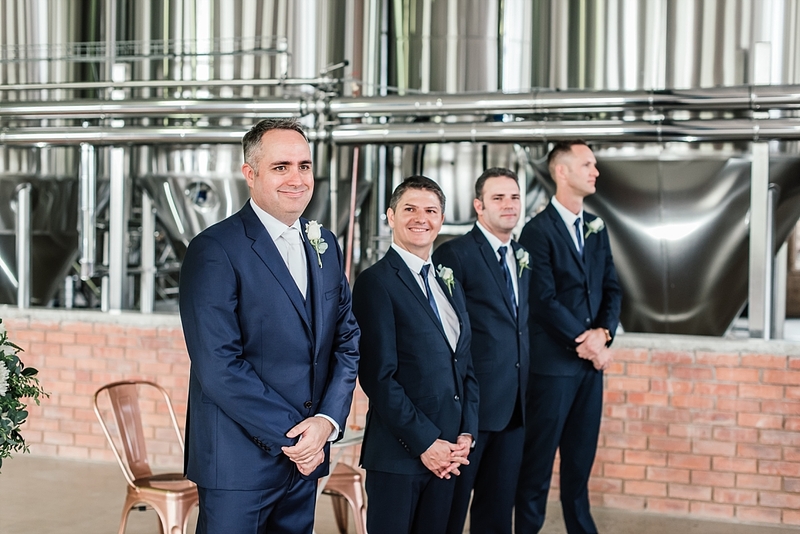 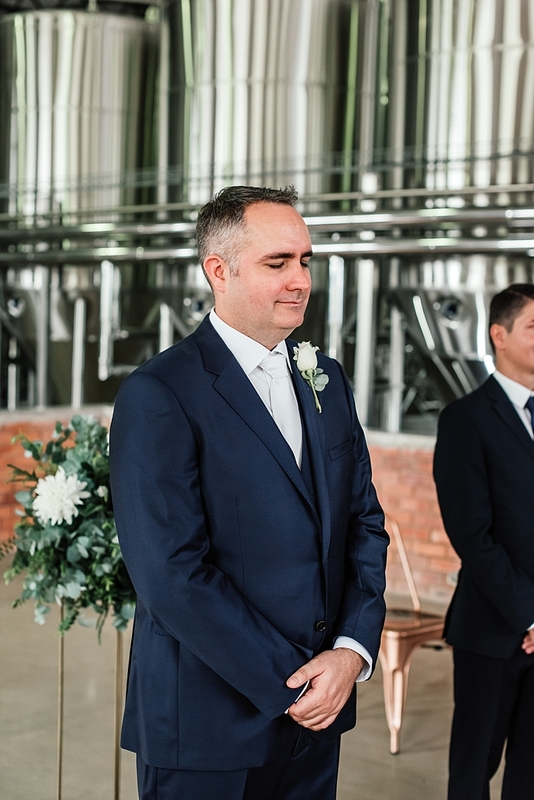 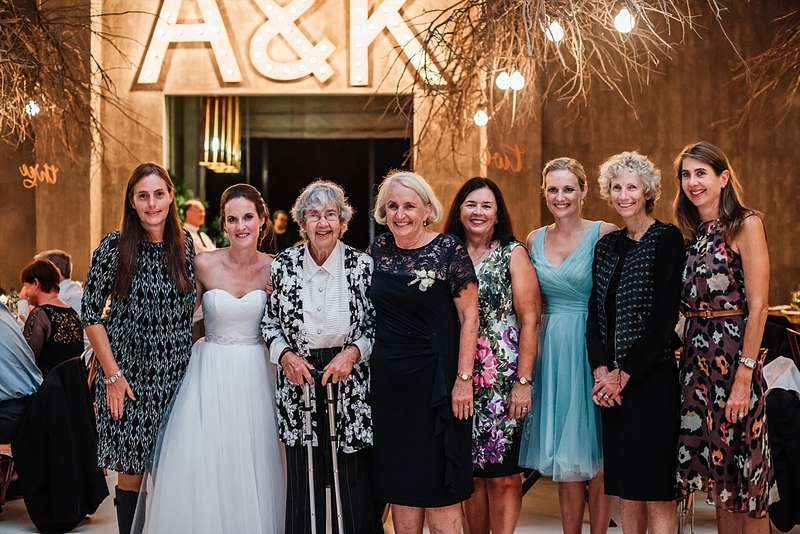 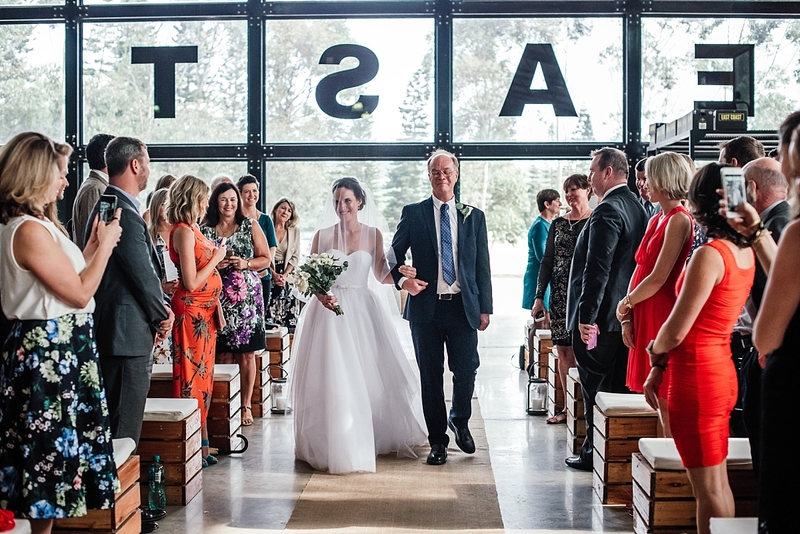 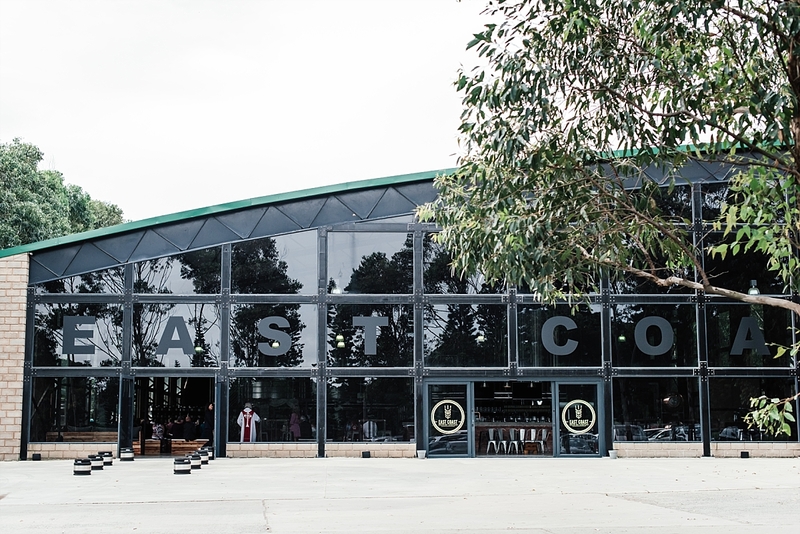 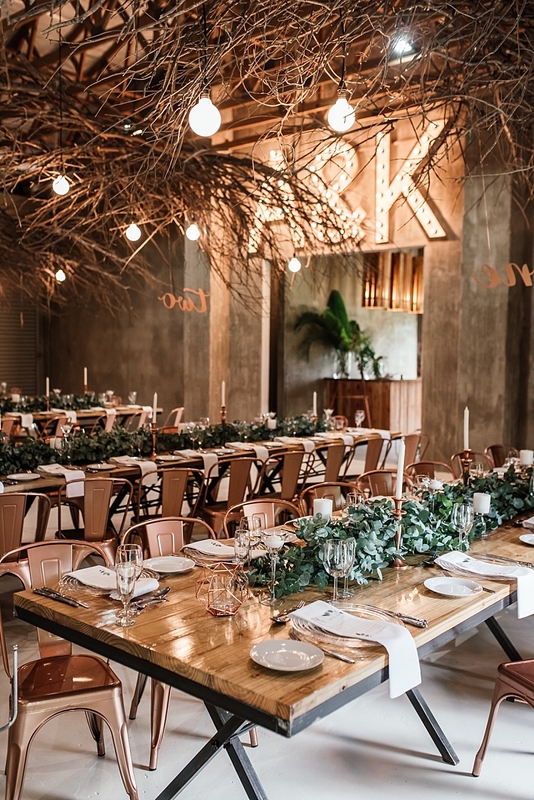 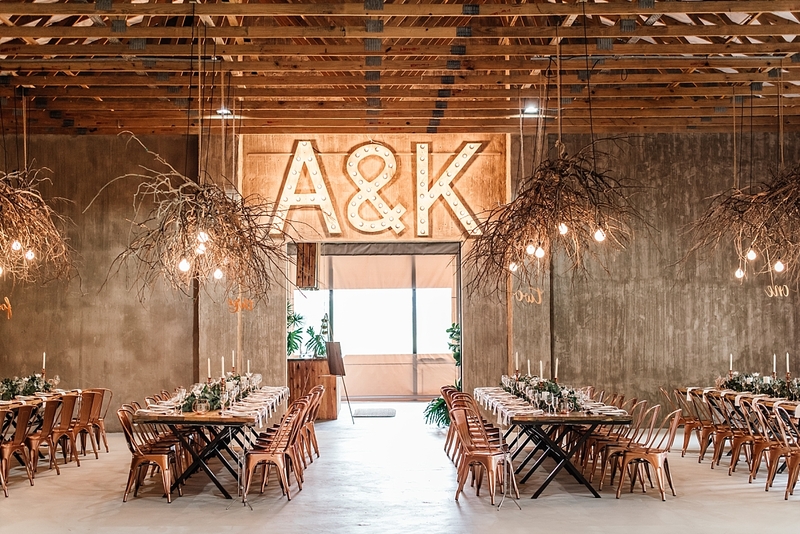 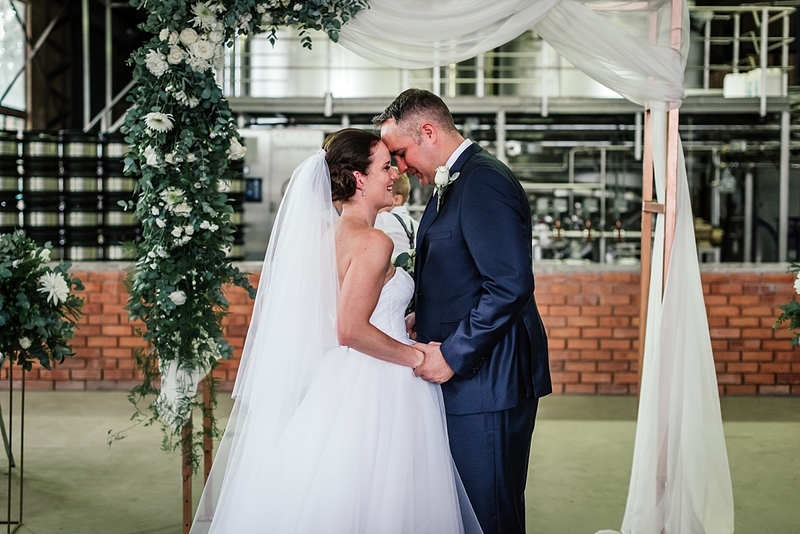 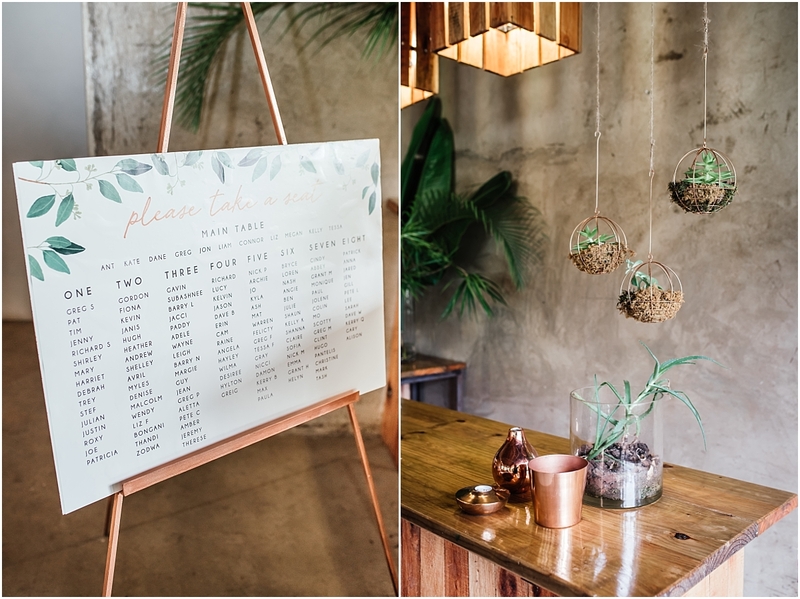 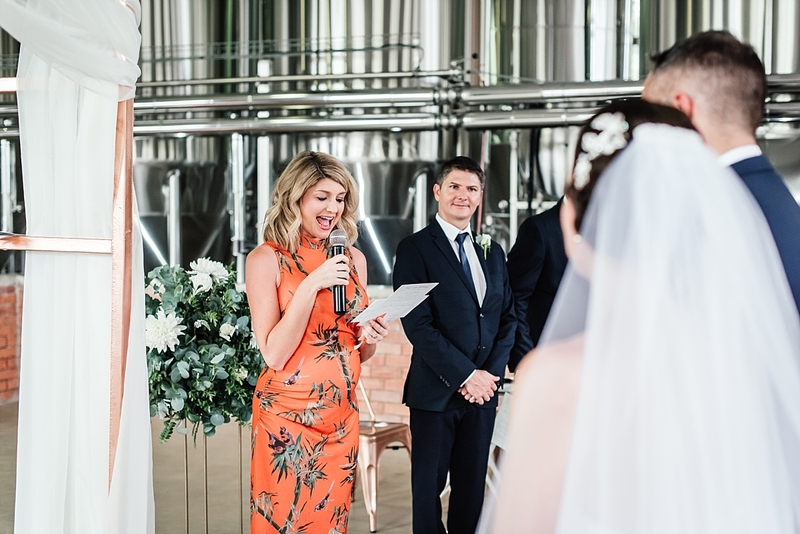 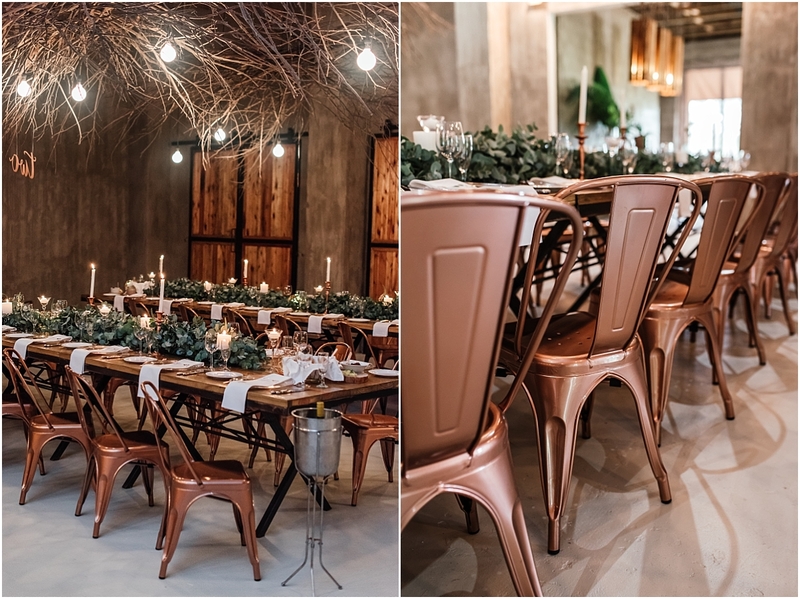 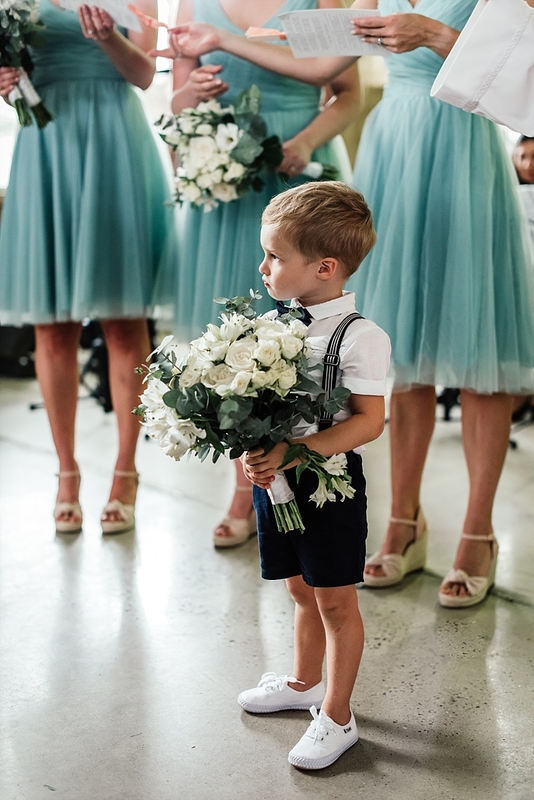 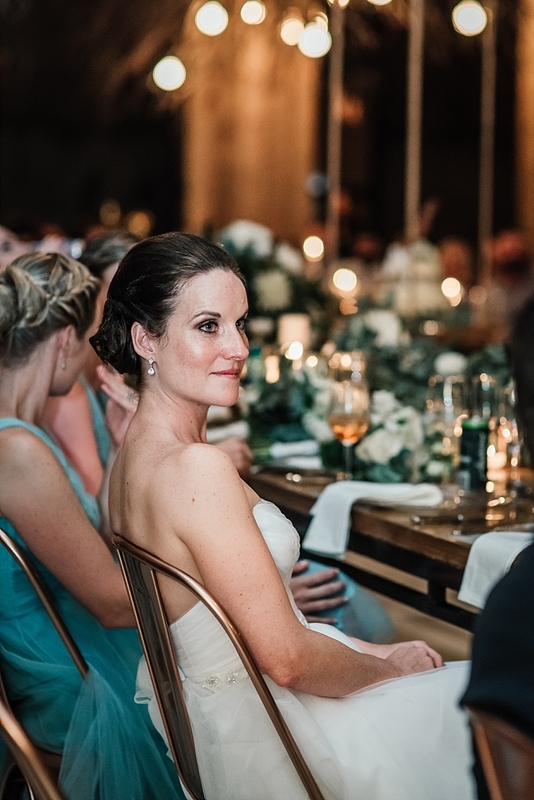 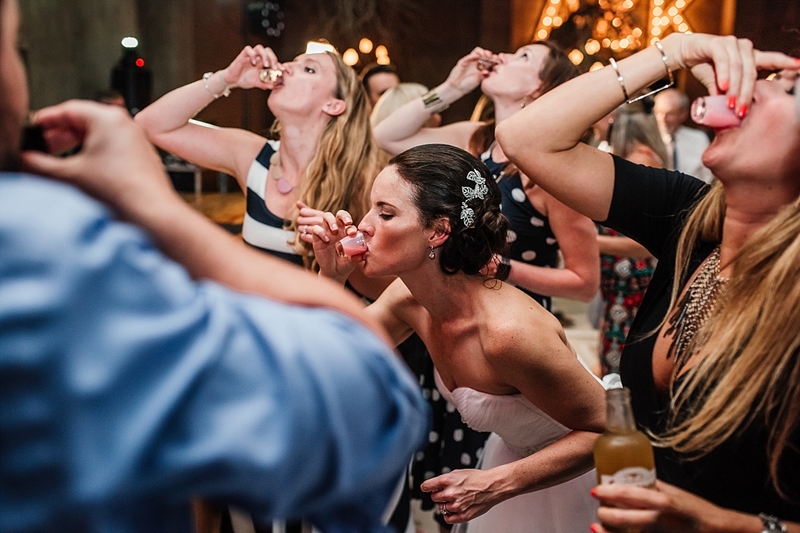 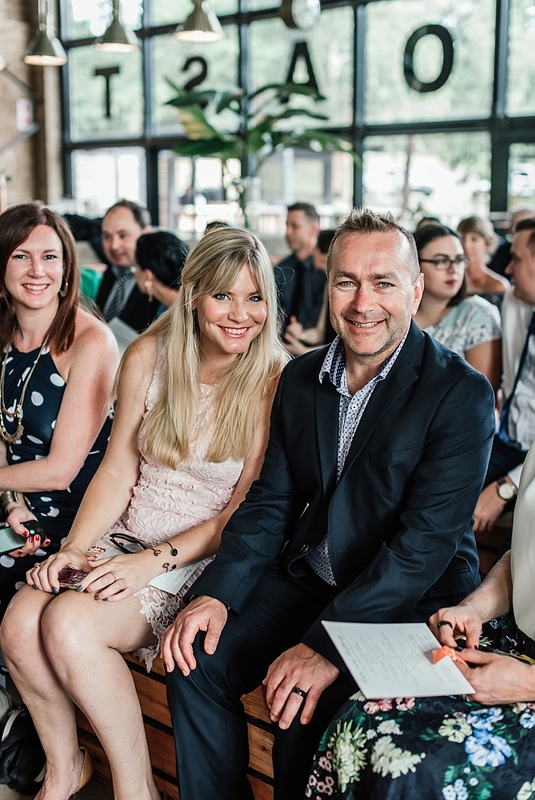 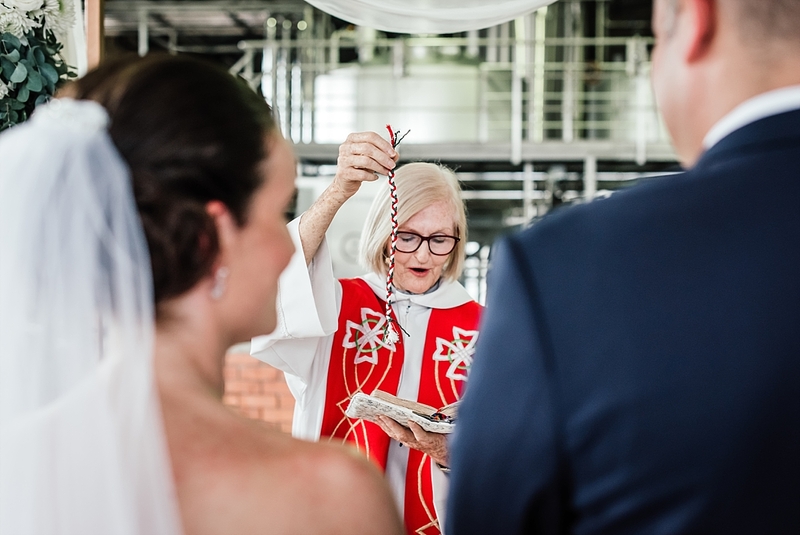 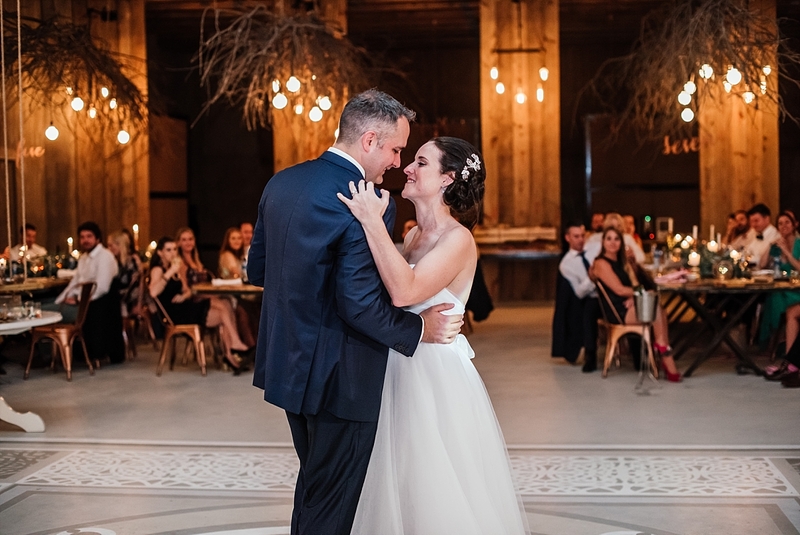 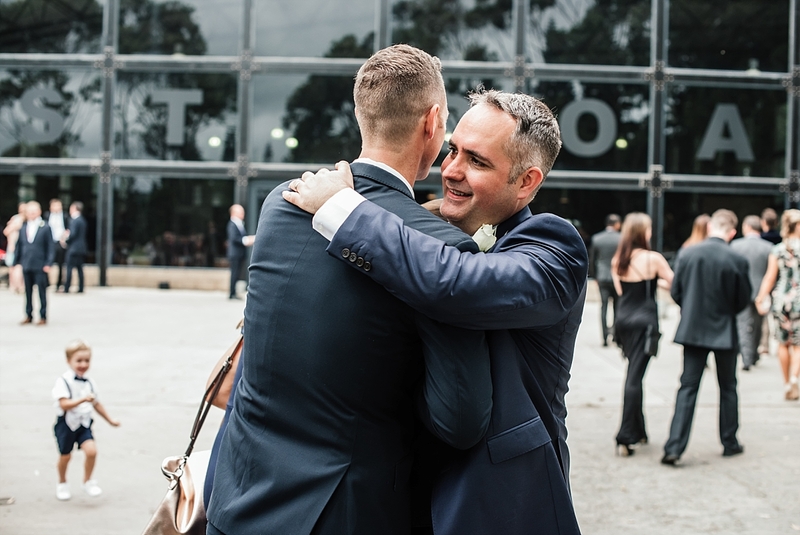 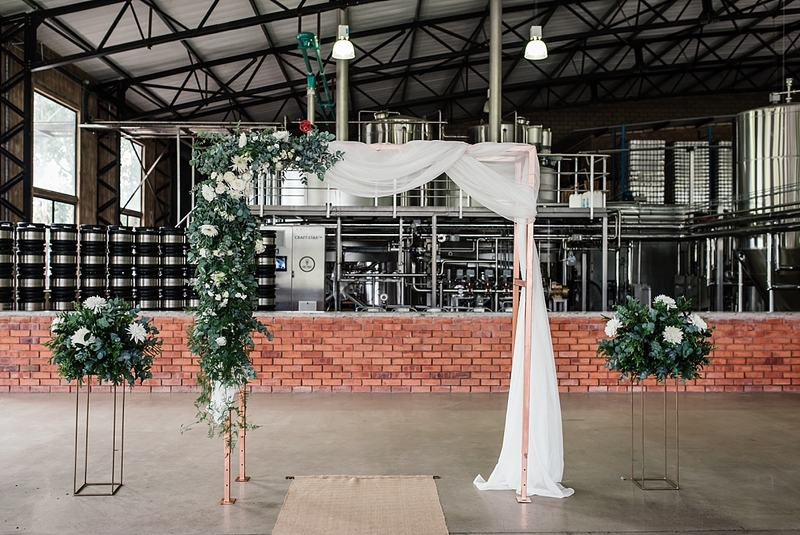 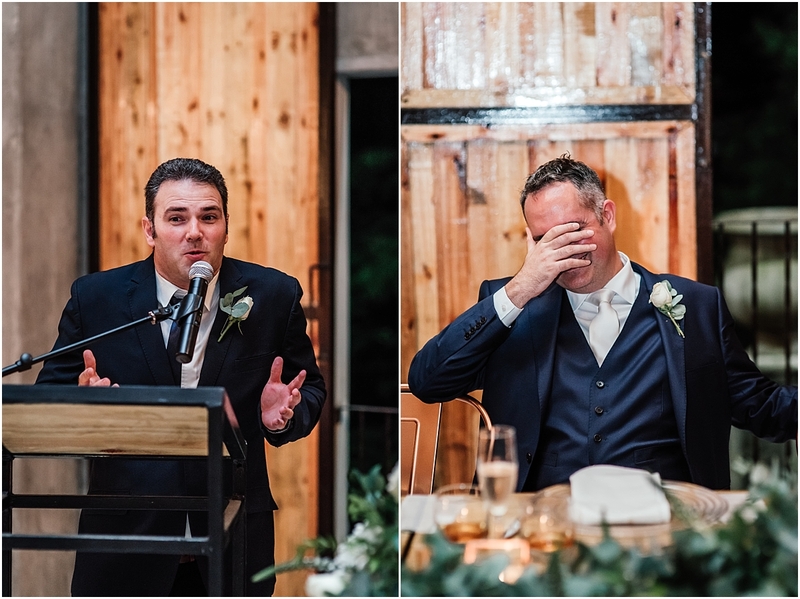 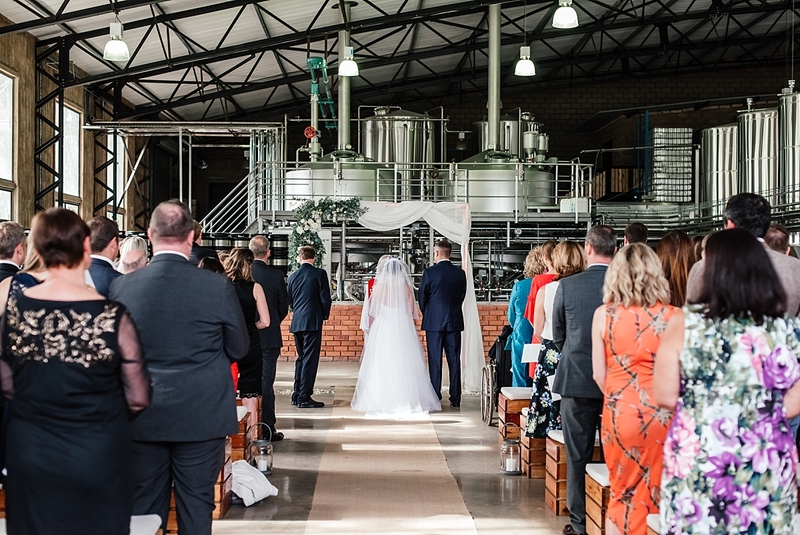 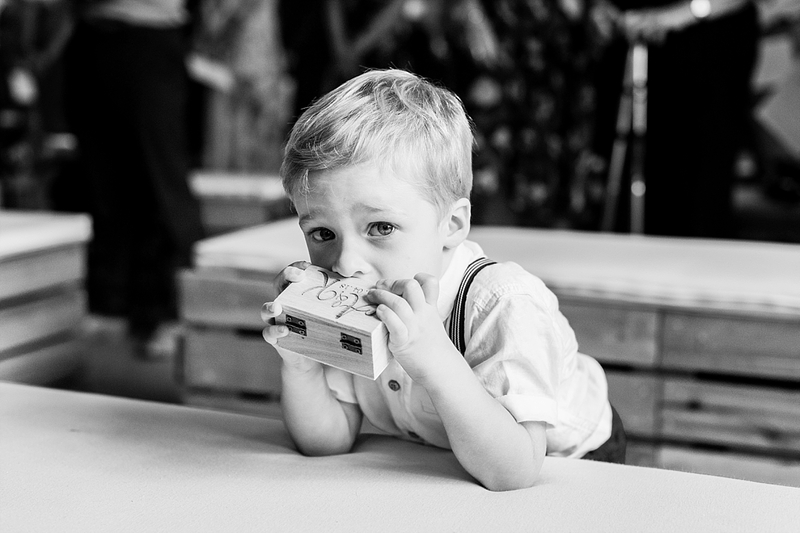 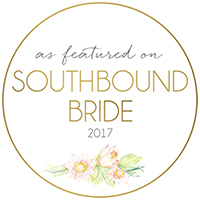 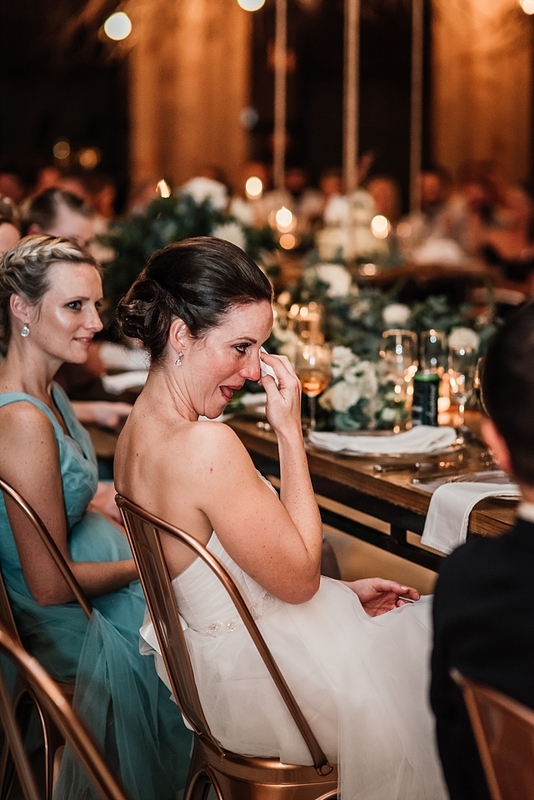 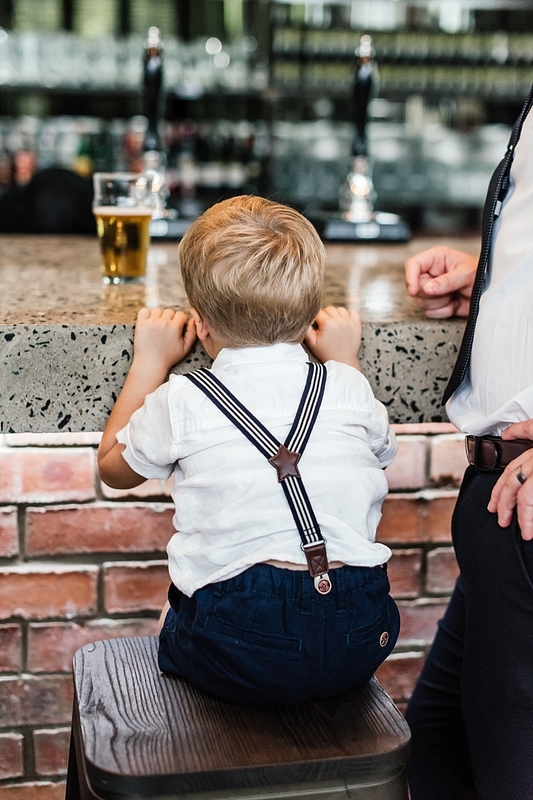 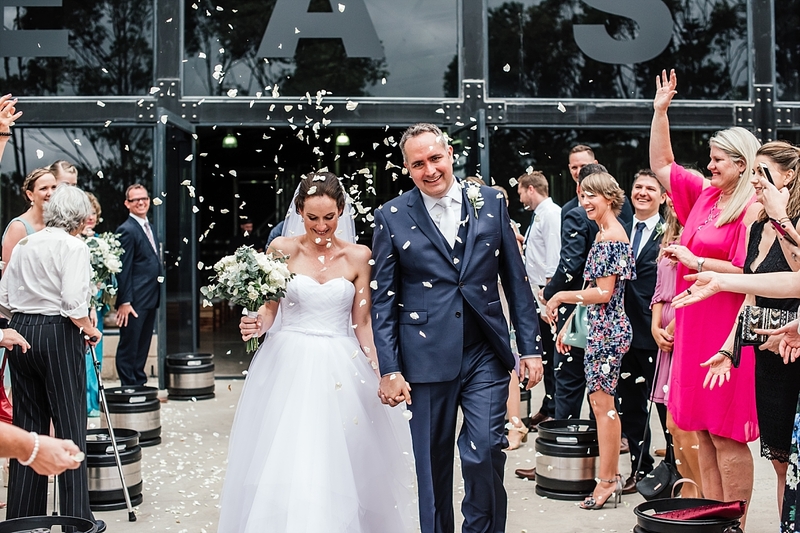 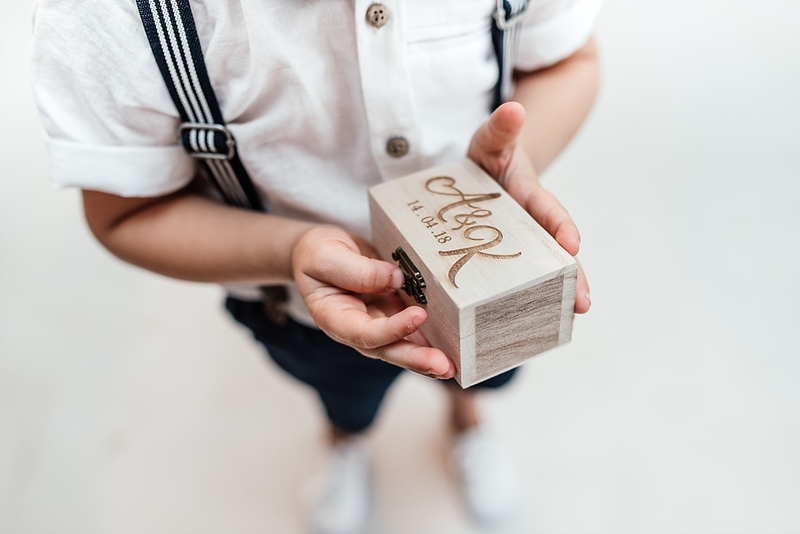 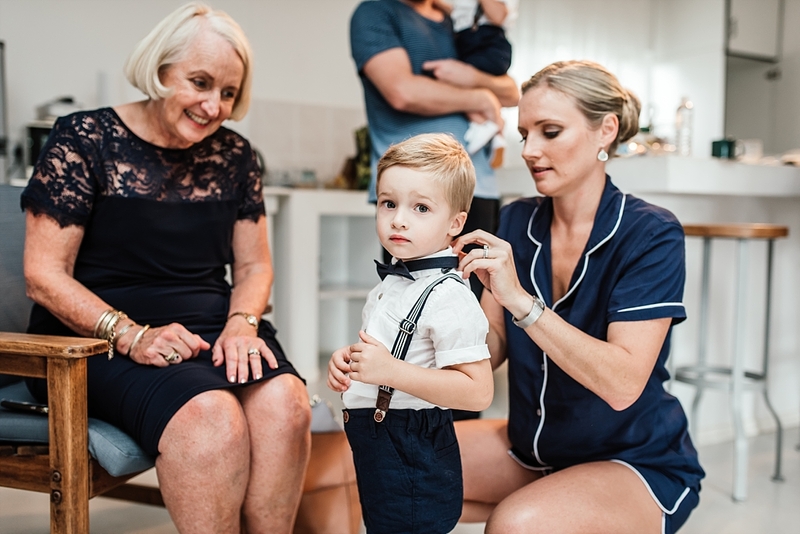 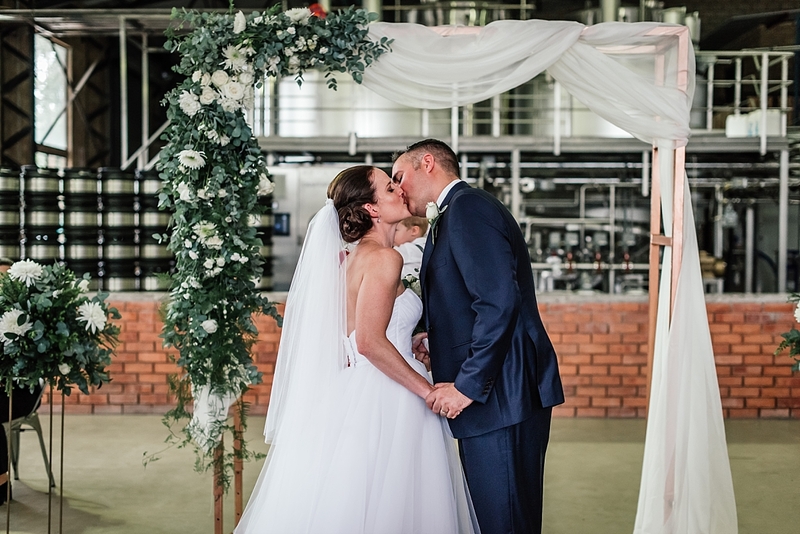 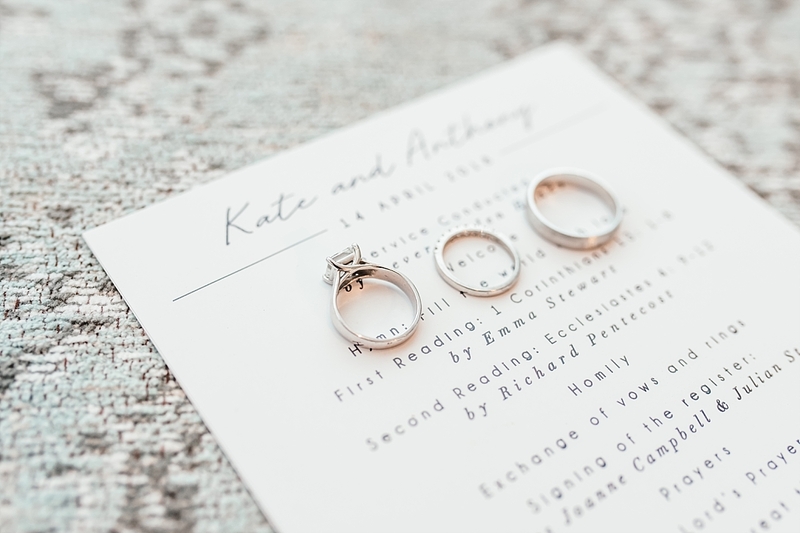 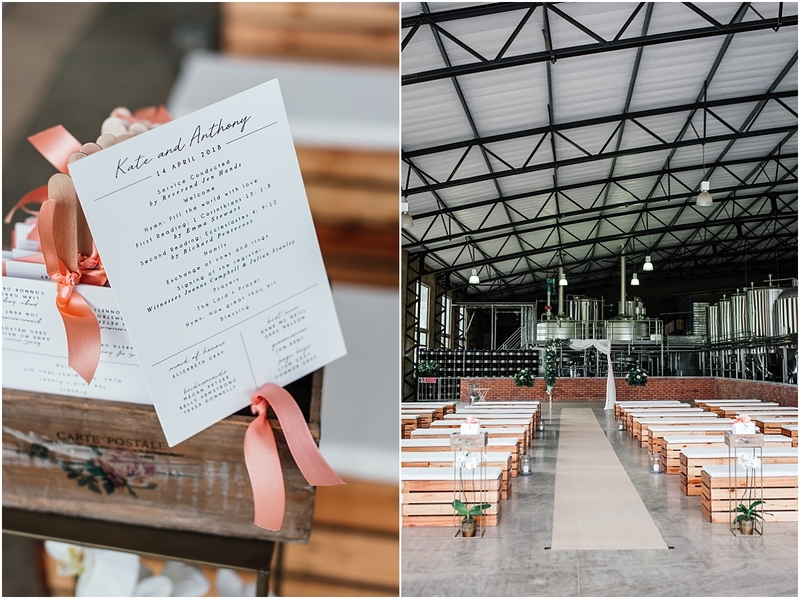 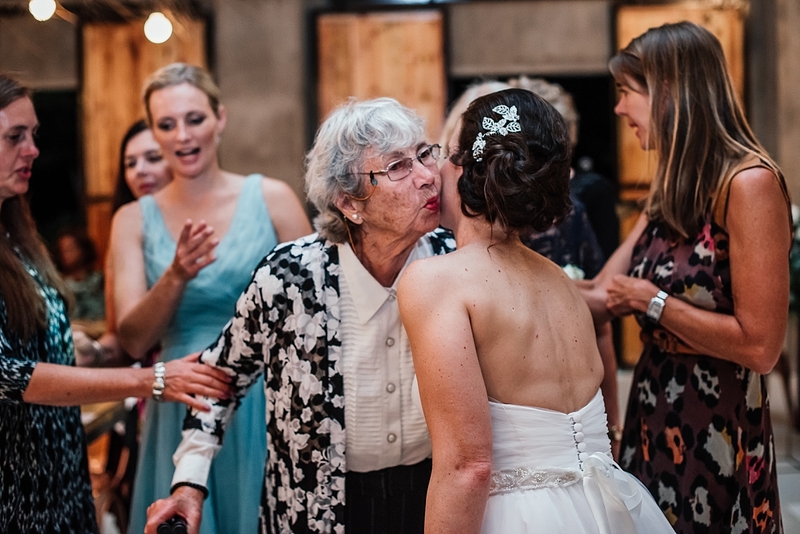 Surrounded by their closest family and friends they said their “I do’s” with the stunning industrial interior of the East Coast Brewing Company as their backdrop. 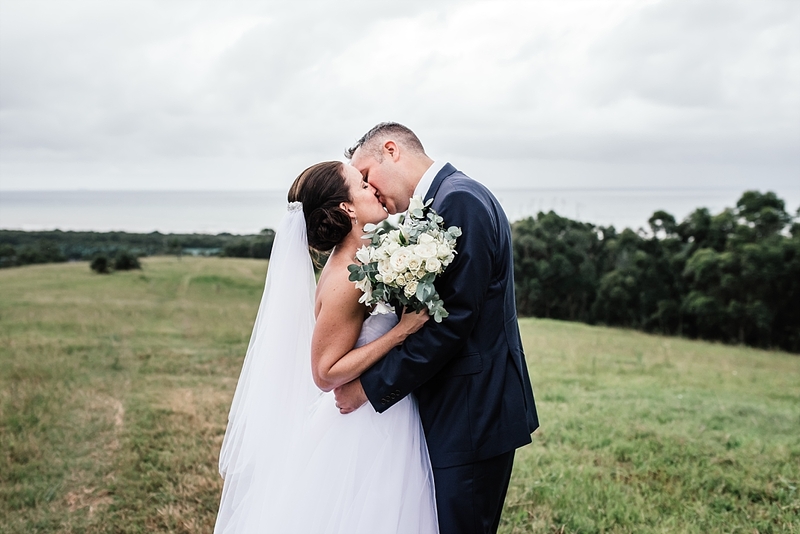 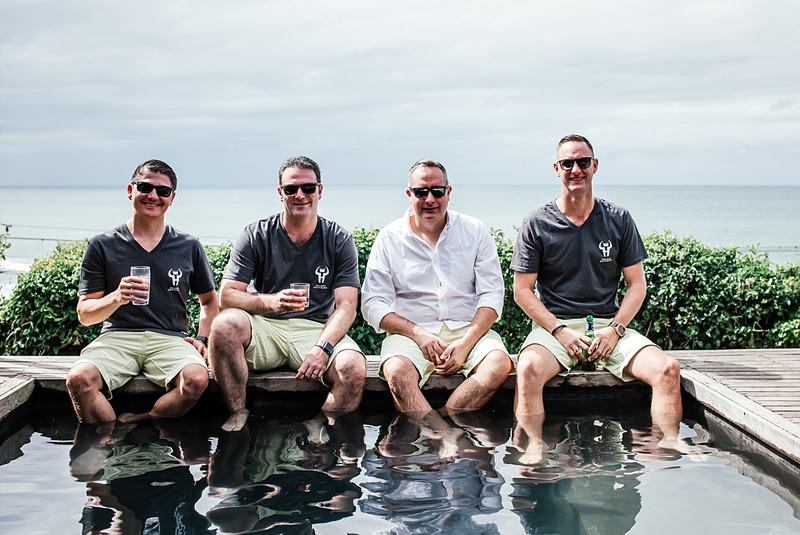 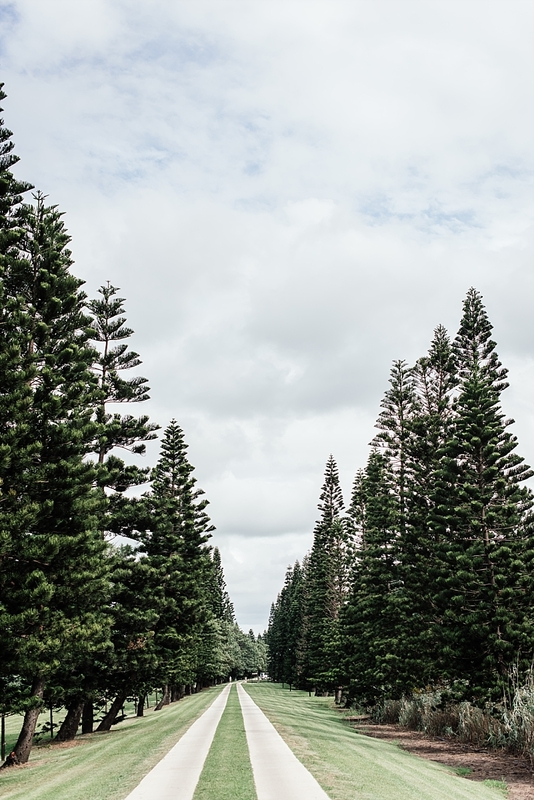 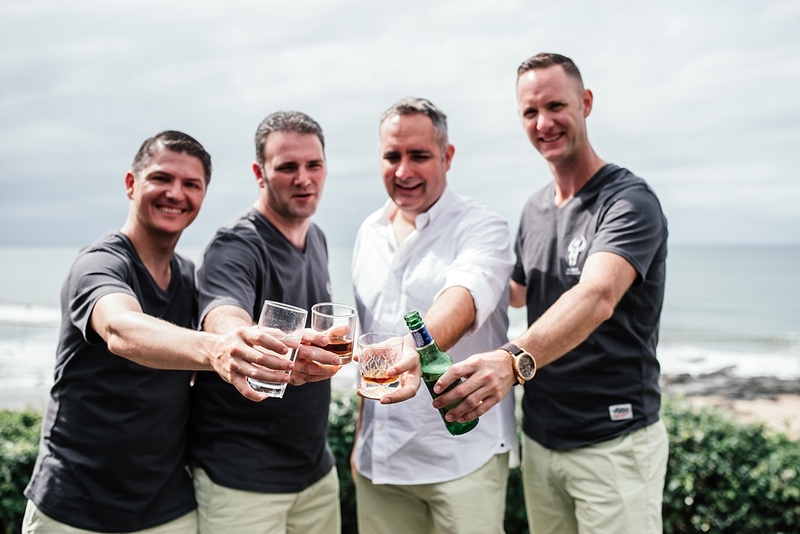 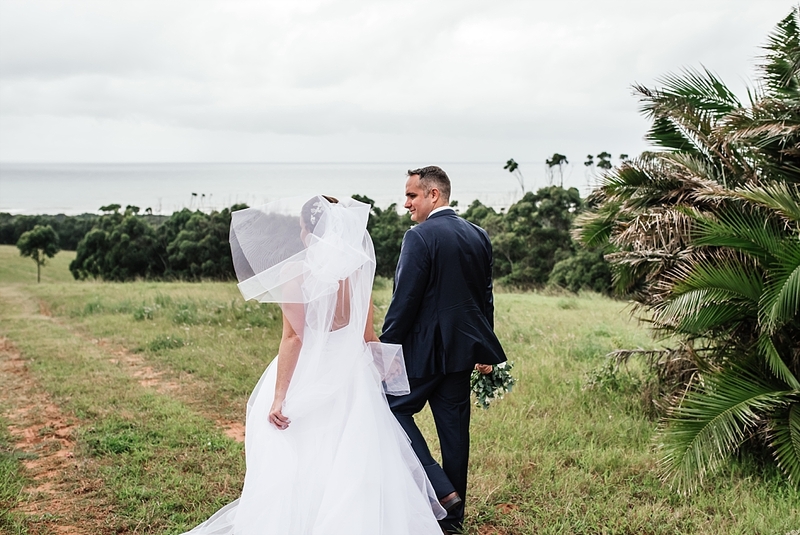 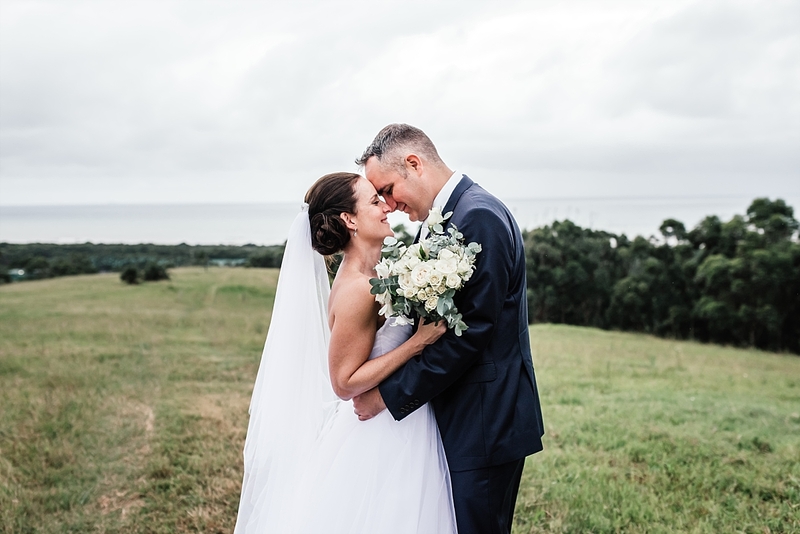 Luckily the weather held out just long enough for us to finish our creative shoot with great views of the ocean and in the beautiful forest. 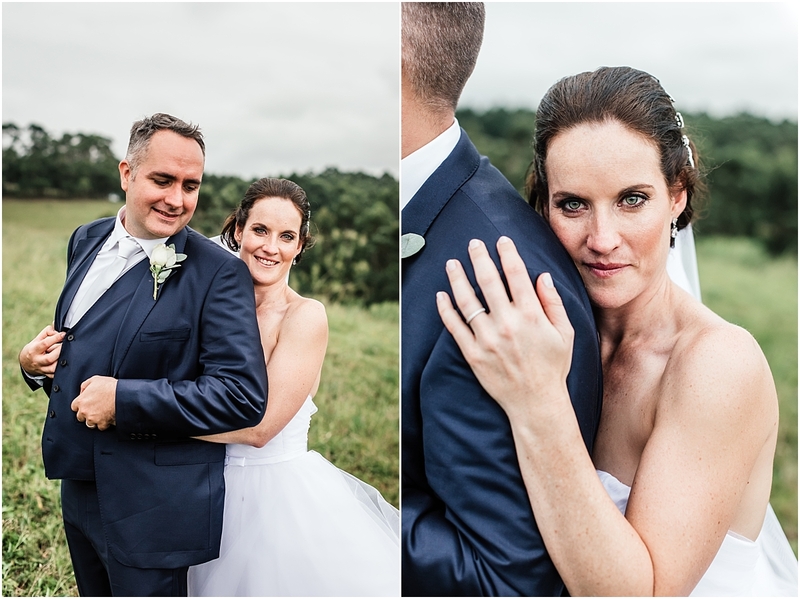 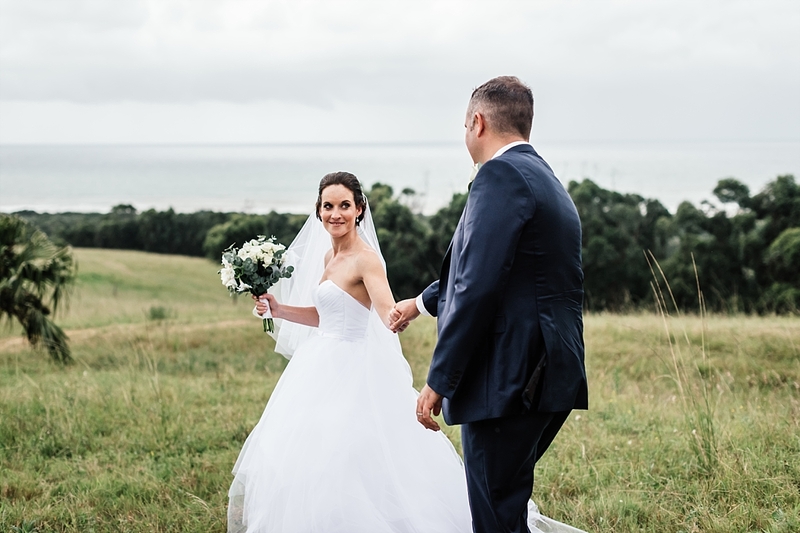 Kate & Ant, thank you for being such a relaxed and fun couple and for choosing me to capture your special day for you! 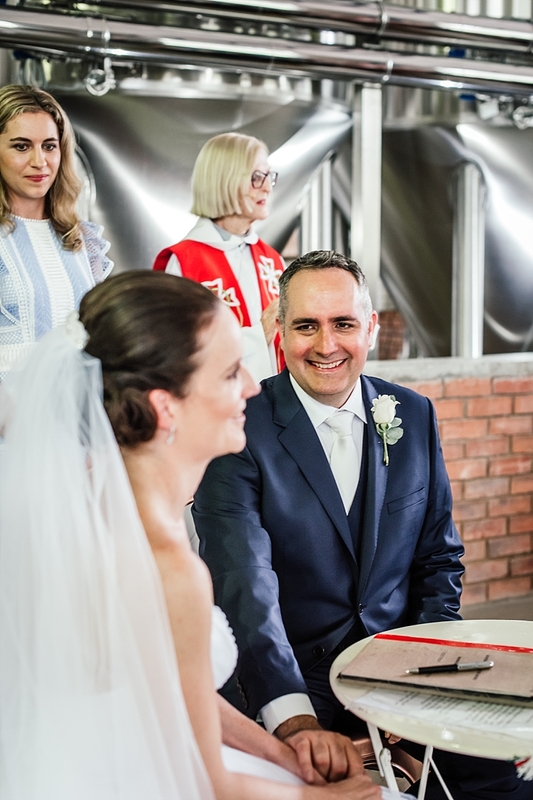 I wish you both a lifetime of love and happiness together.